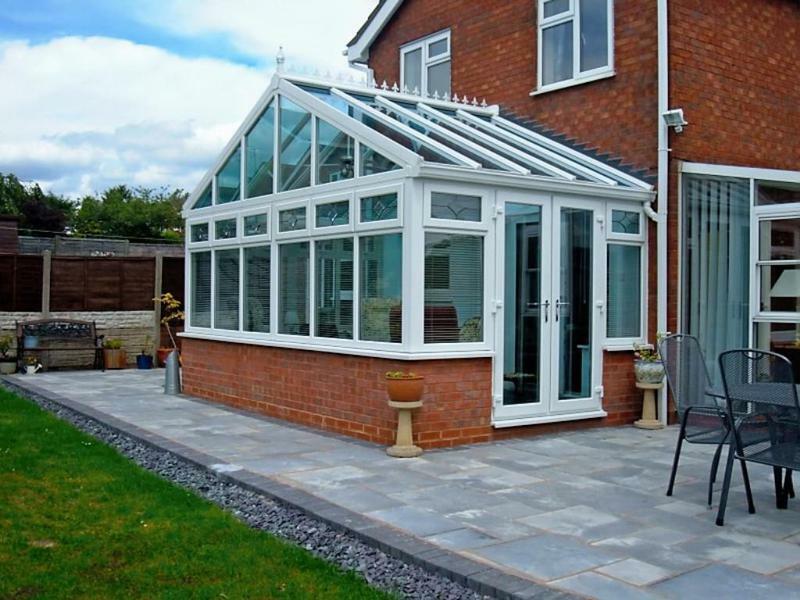 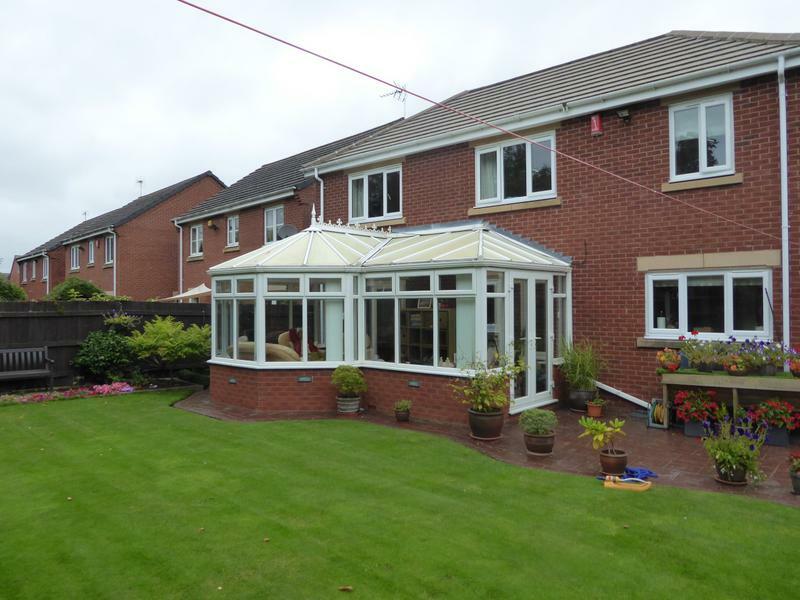 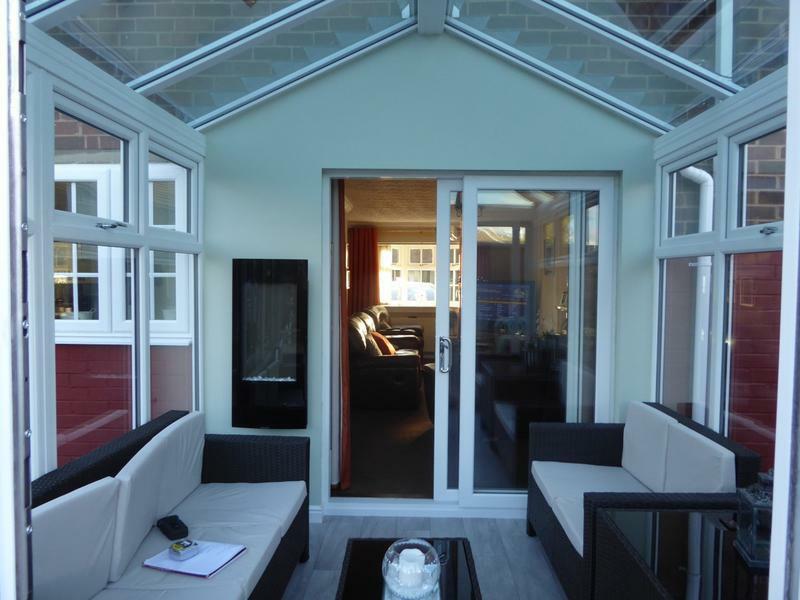 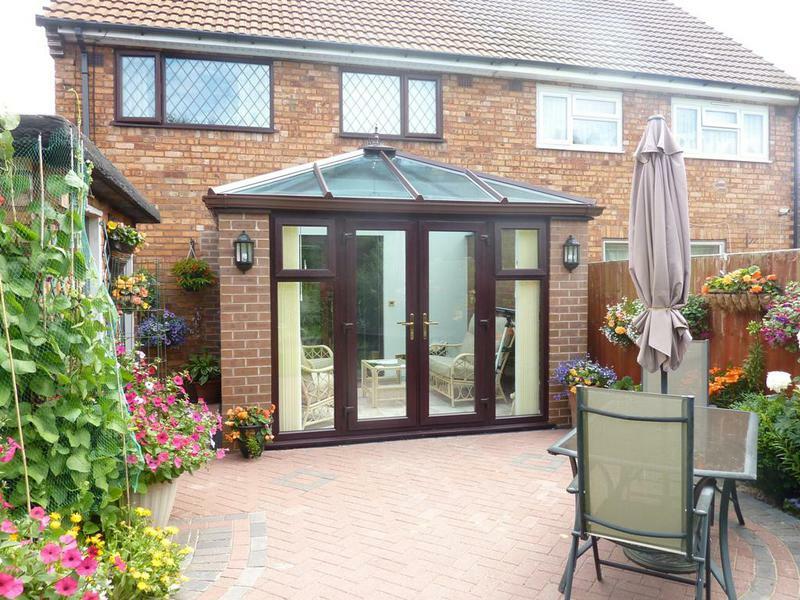 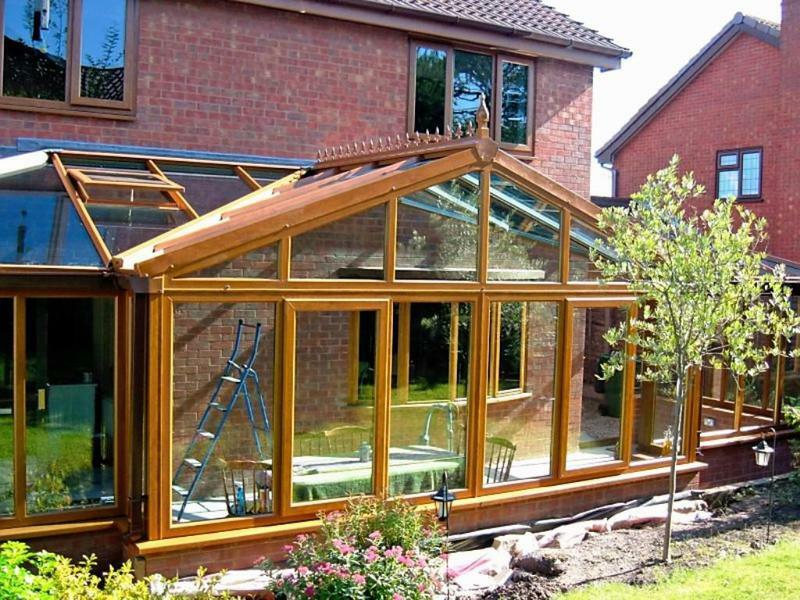 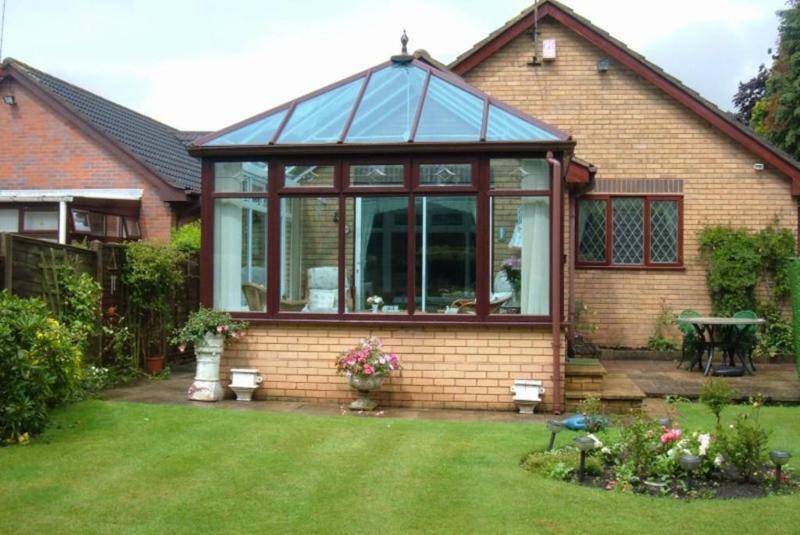 Conservatory Installers in Walsall, WS3 2XQ. 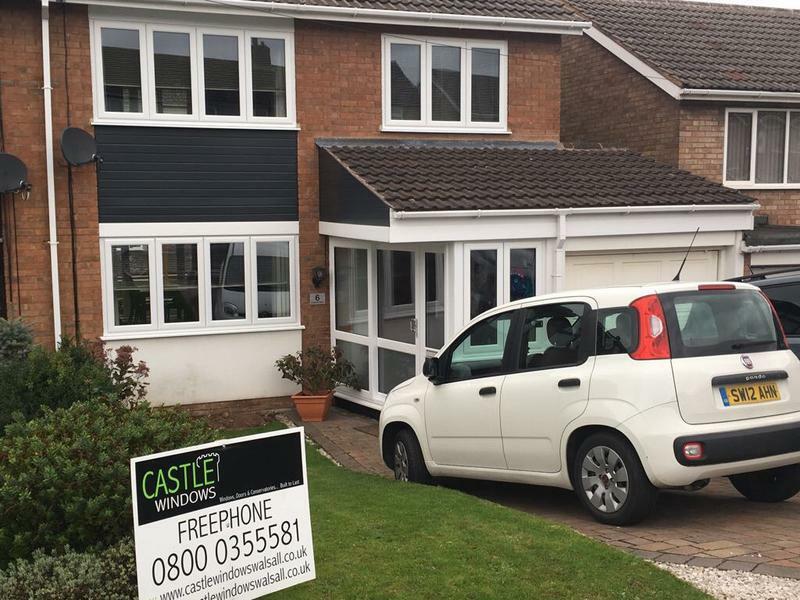 Covering all areas of the West Midlands. 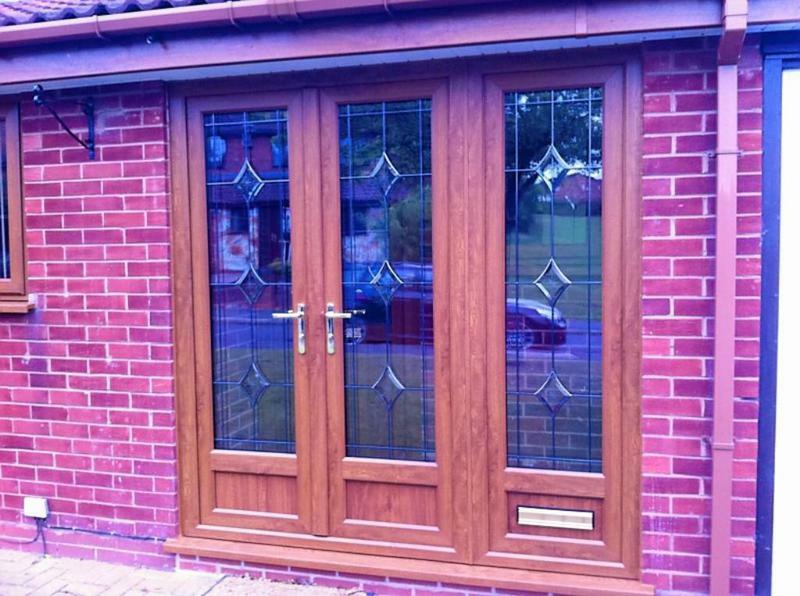 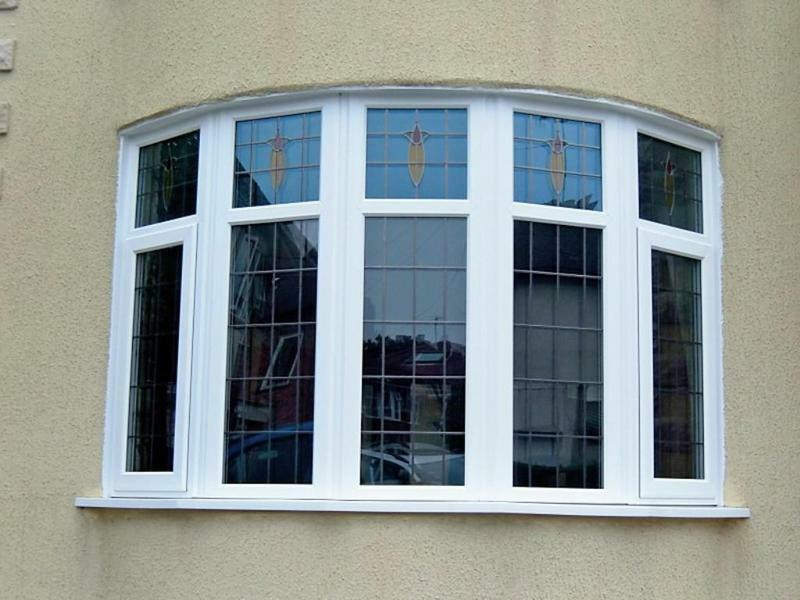 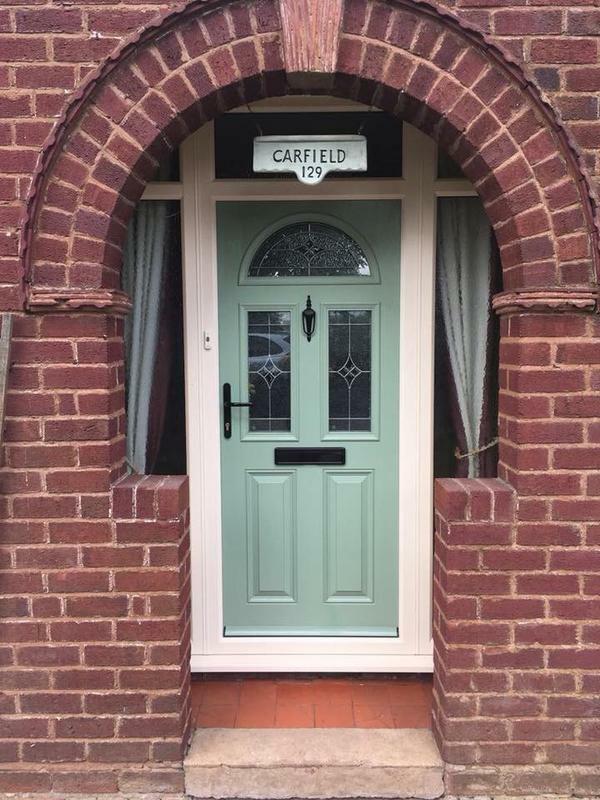 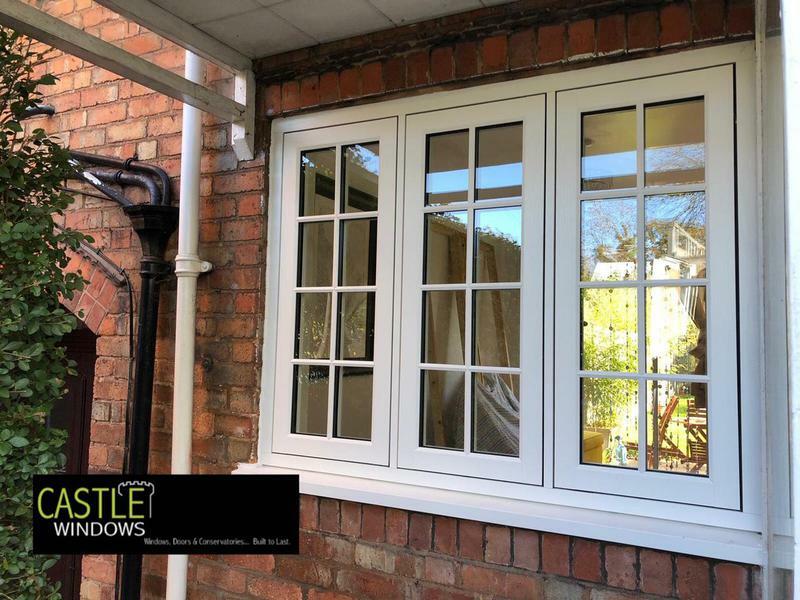 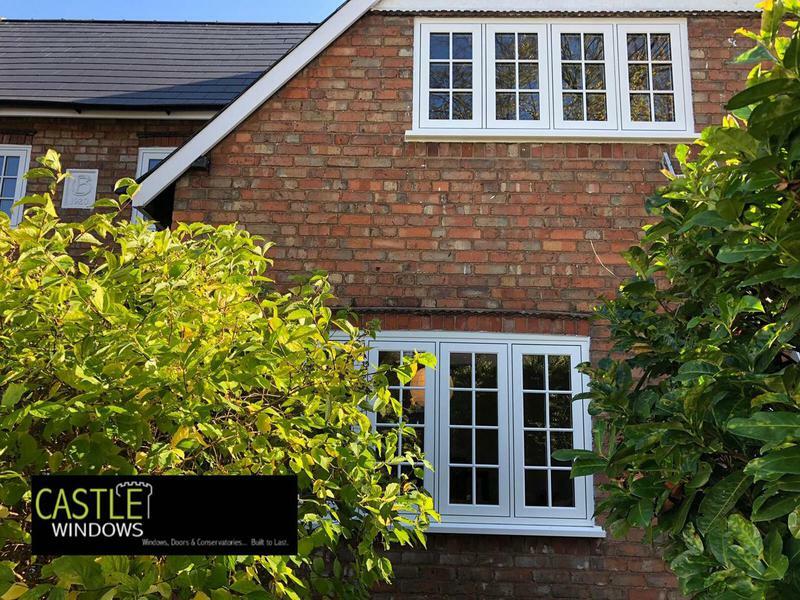 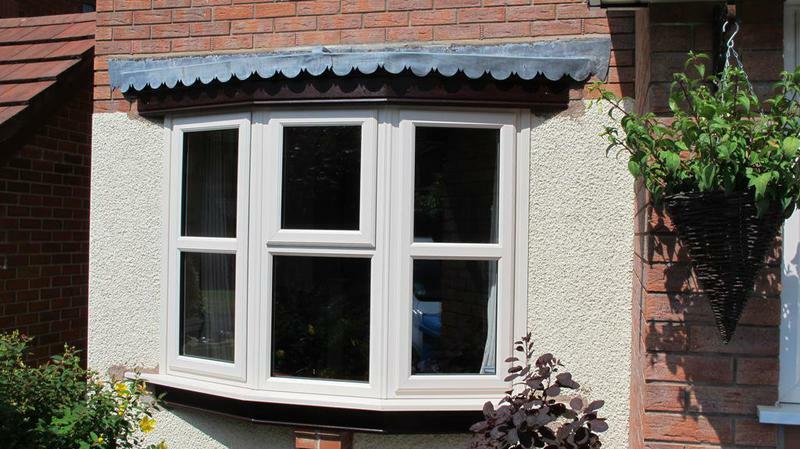 At Castle Windows we have over 30 years experience in manufacturing windows, doors, porches and conservatories. 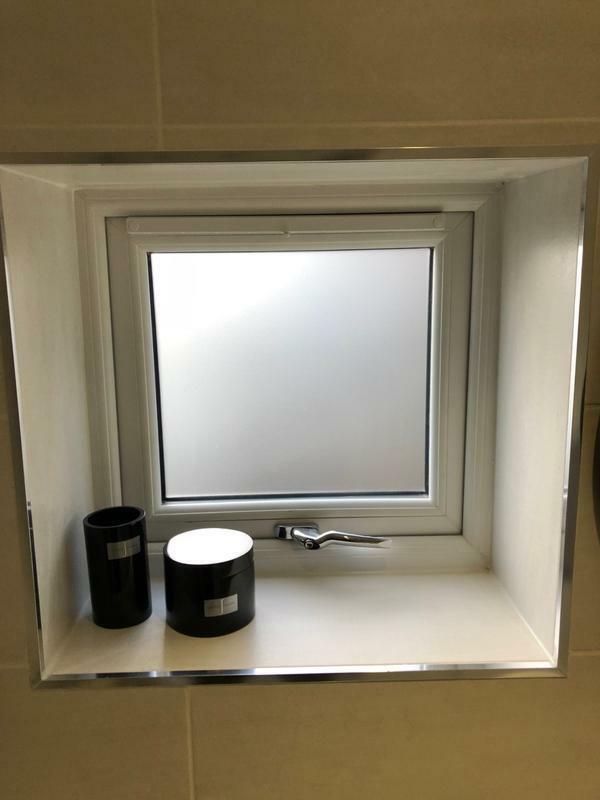 We take genuine pride in everything we produce and install, so from the outset we get very closely involved carefully selecting each and every material to ensure the perfect product is produced. 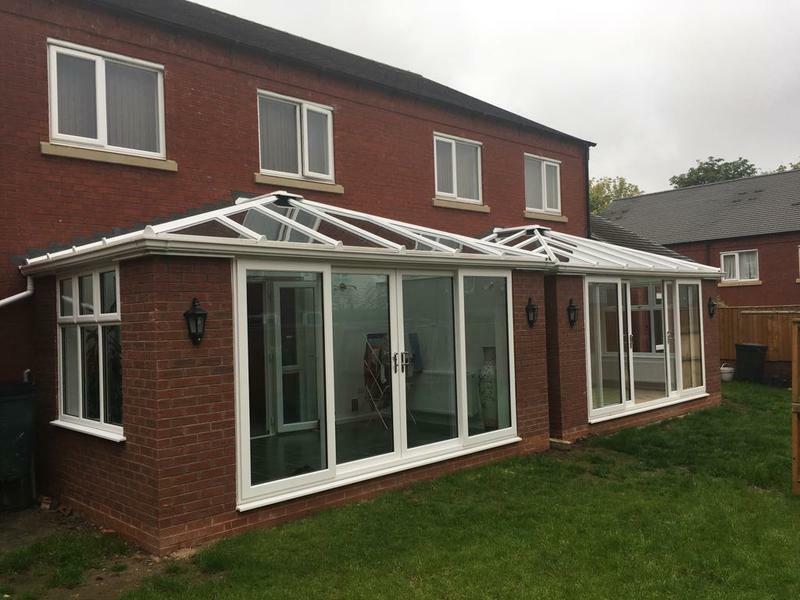 We produce our windows, doors and conservatories in our factory on site and this allows us to oversee all production and ensure that all the products we produce are of the highest quality. 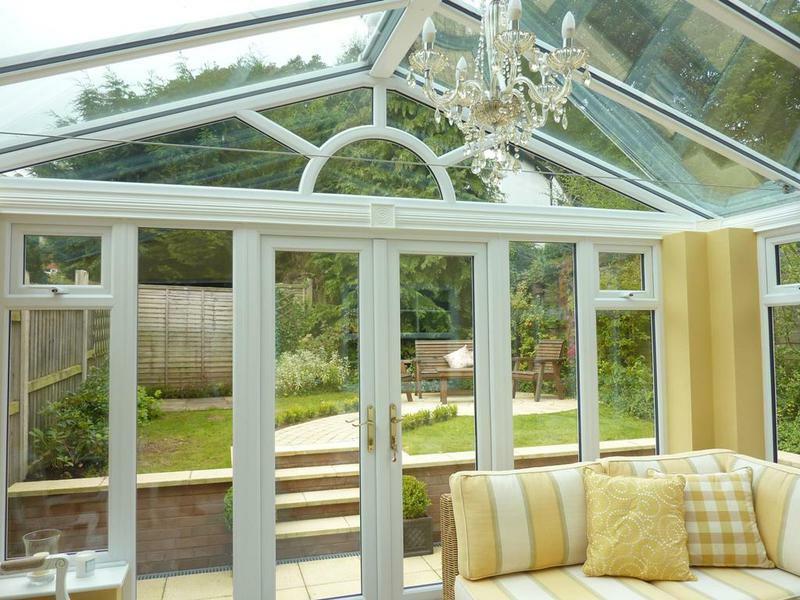 We believe that your product should be a reflection of you, your home and your lifestyle. 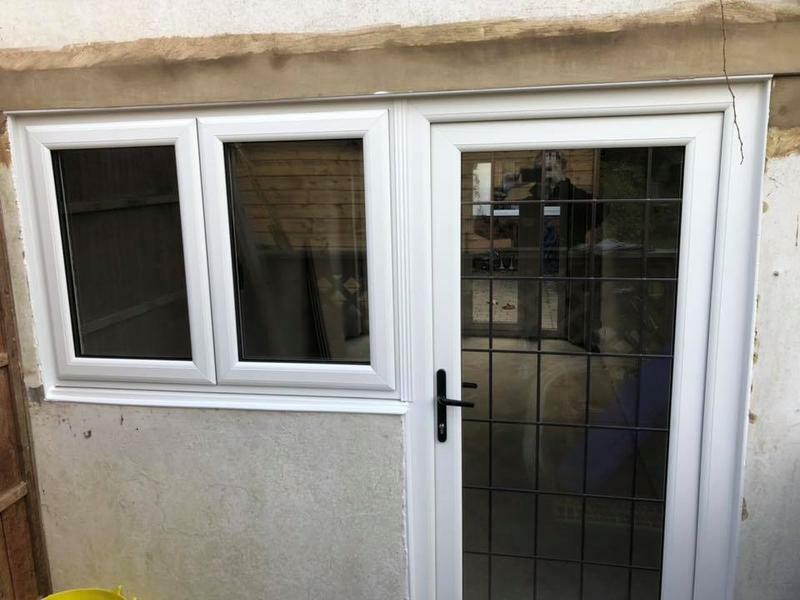 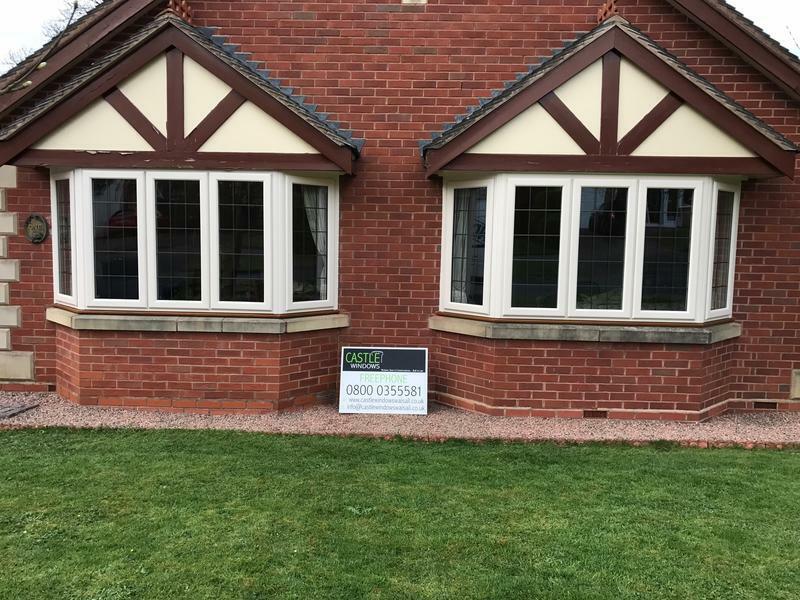 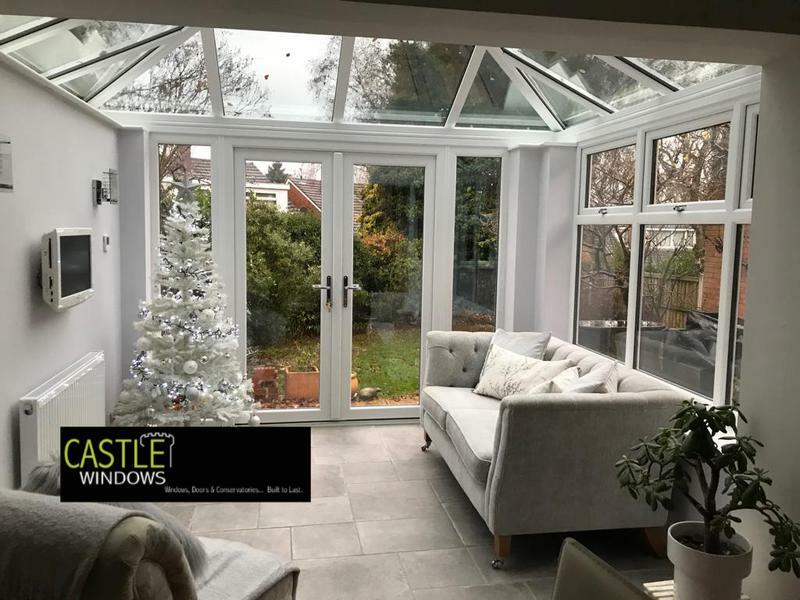 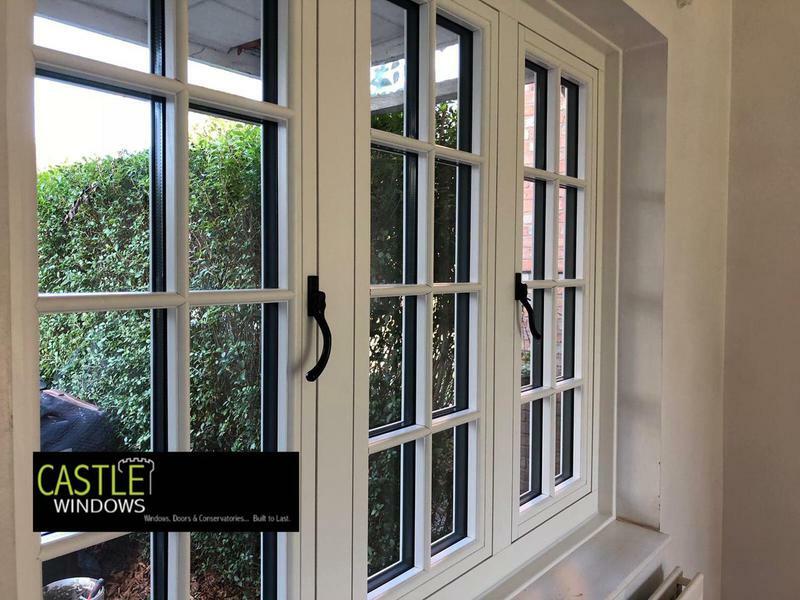 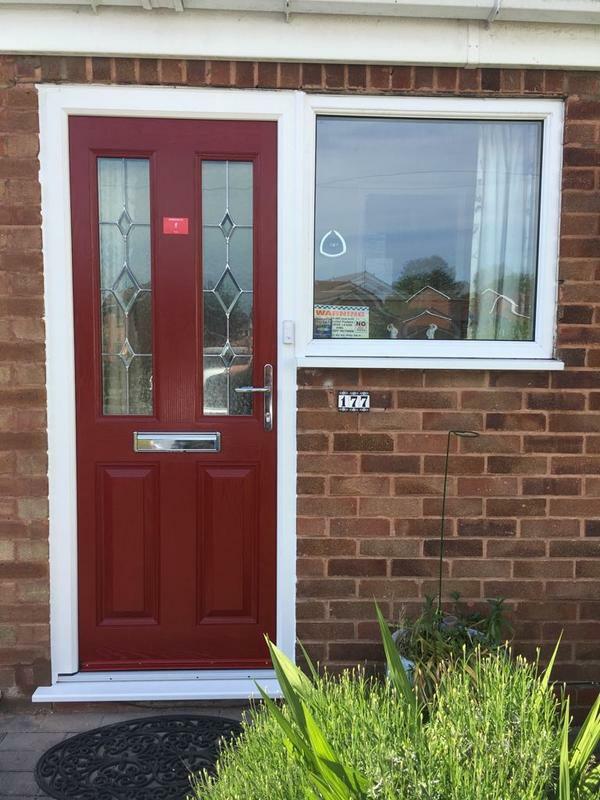 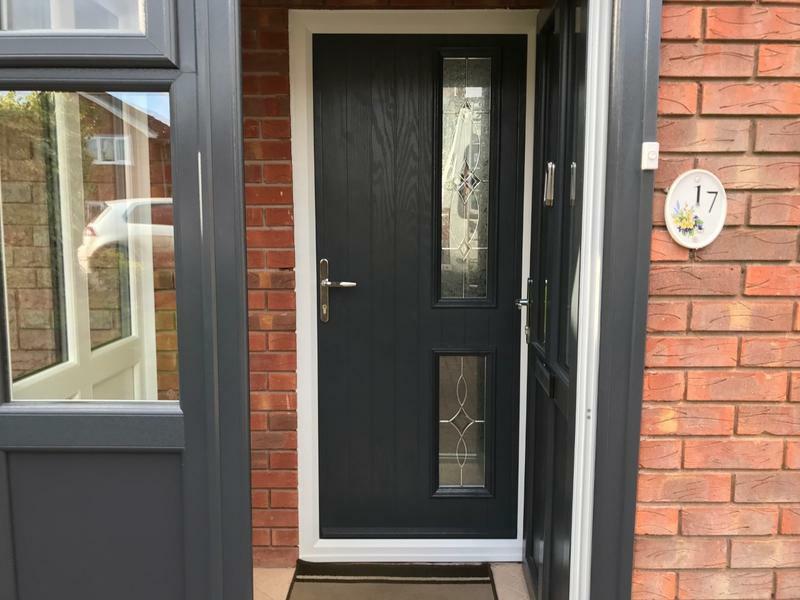 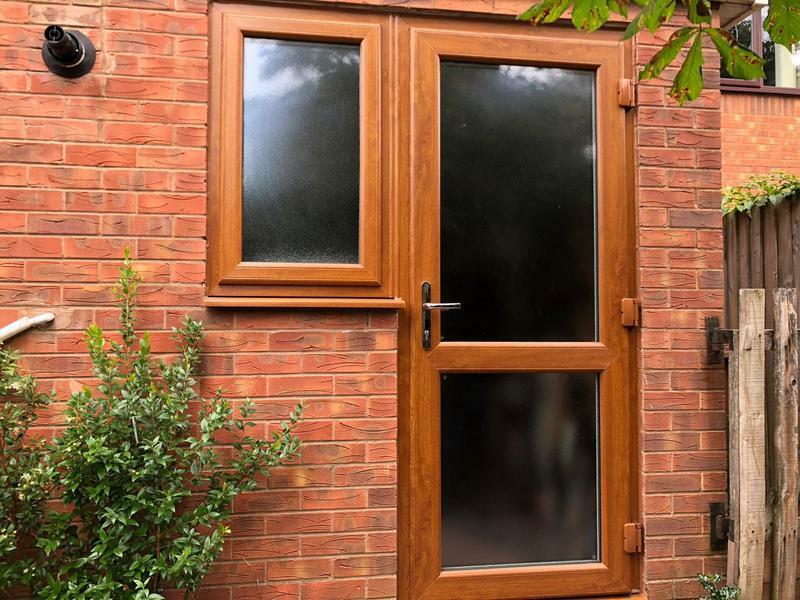 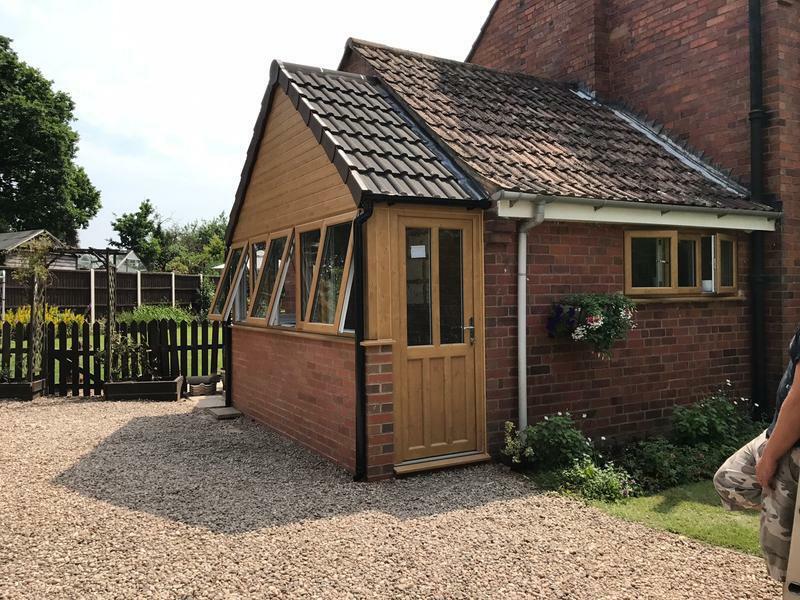 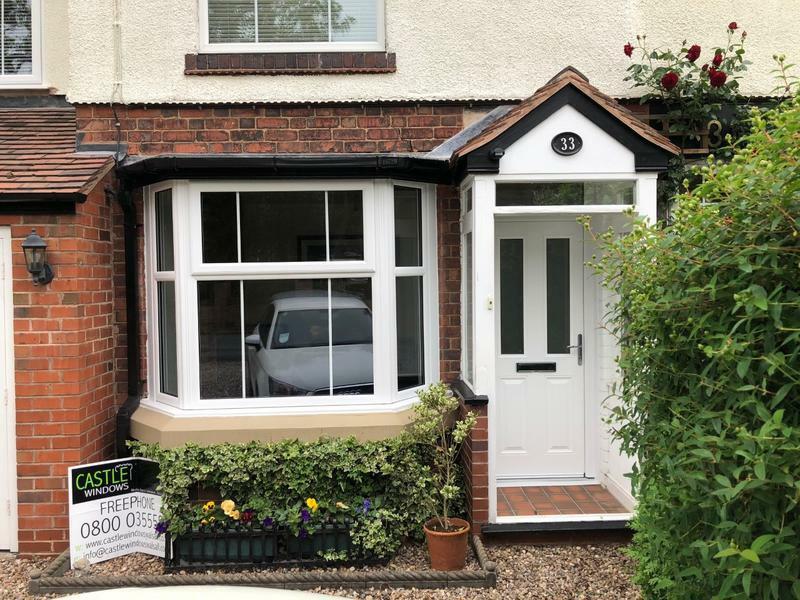 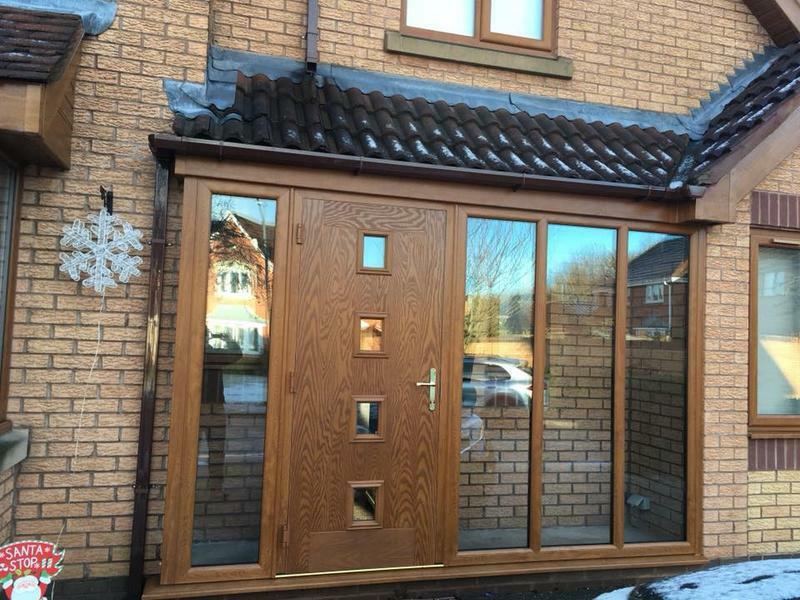 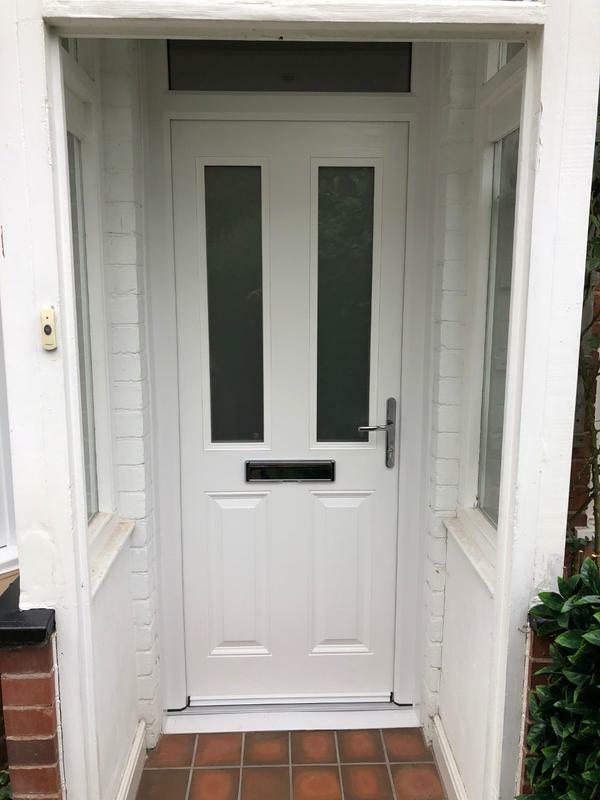 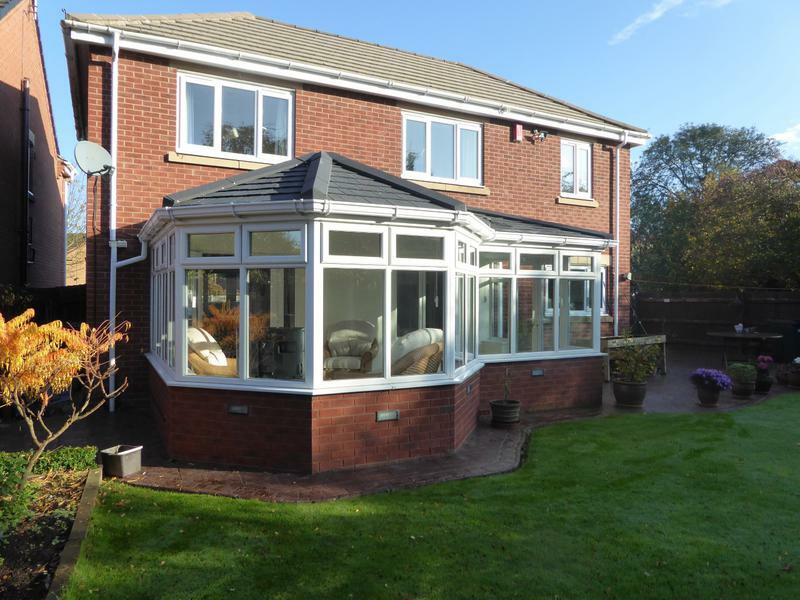 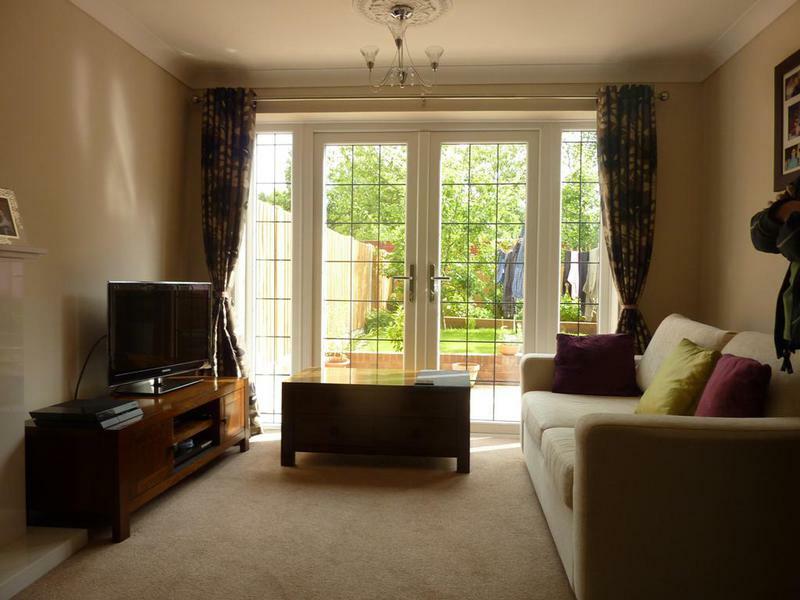 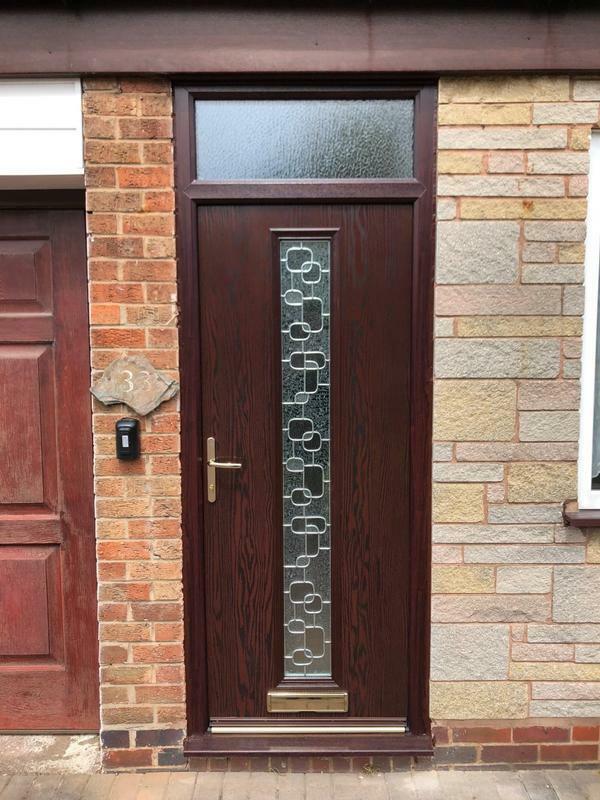 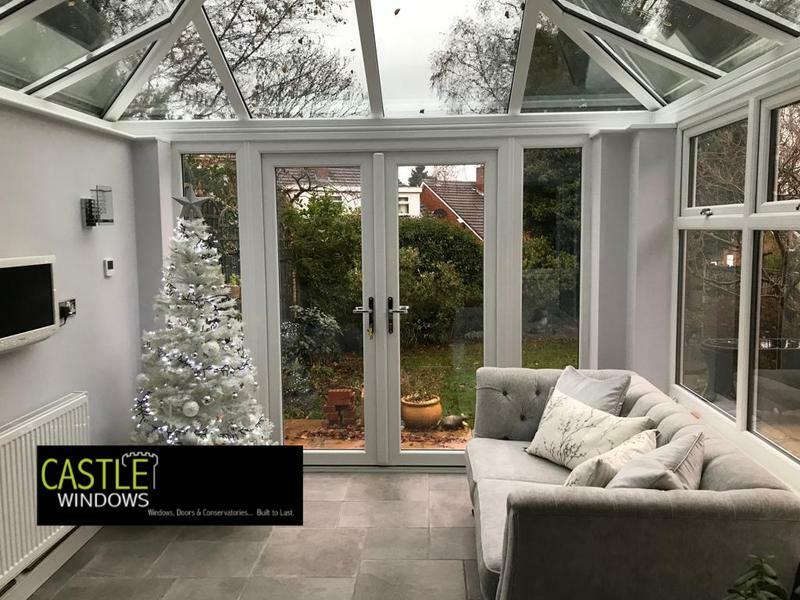 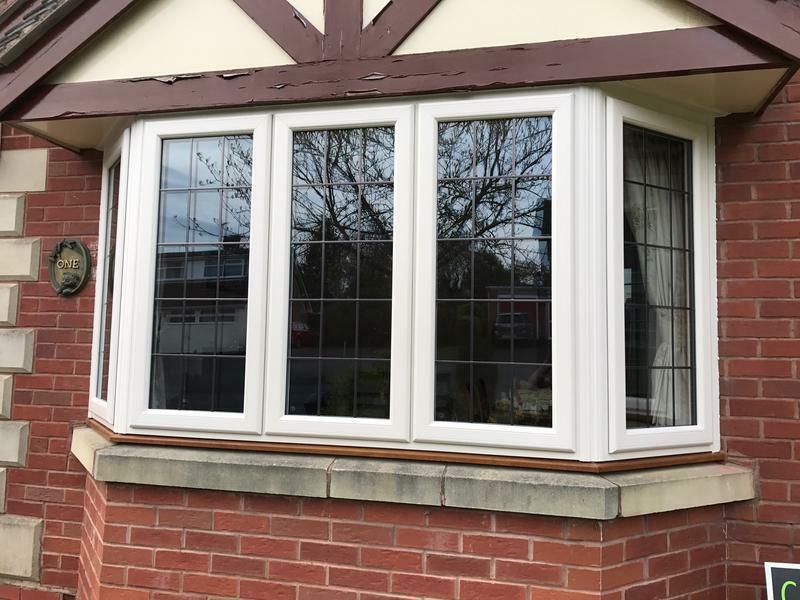 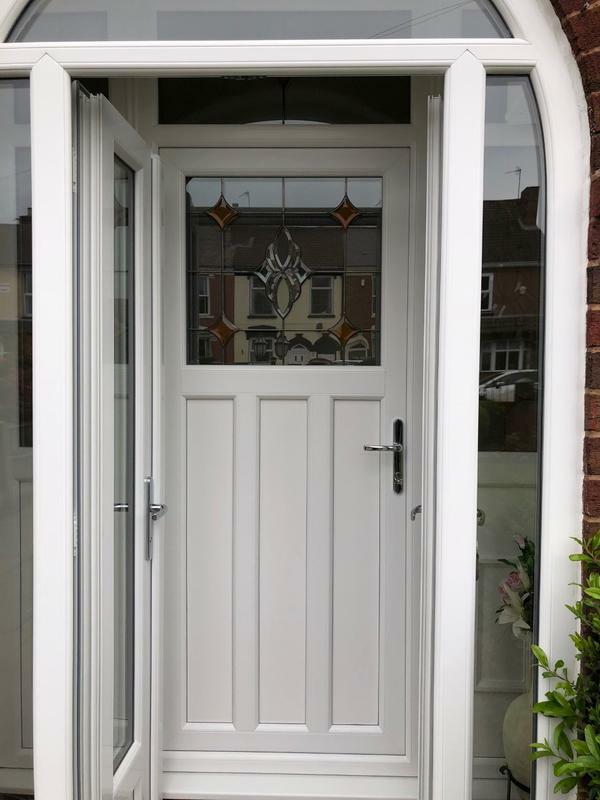 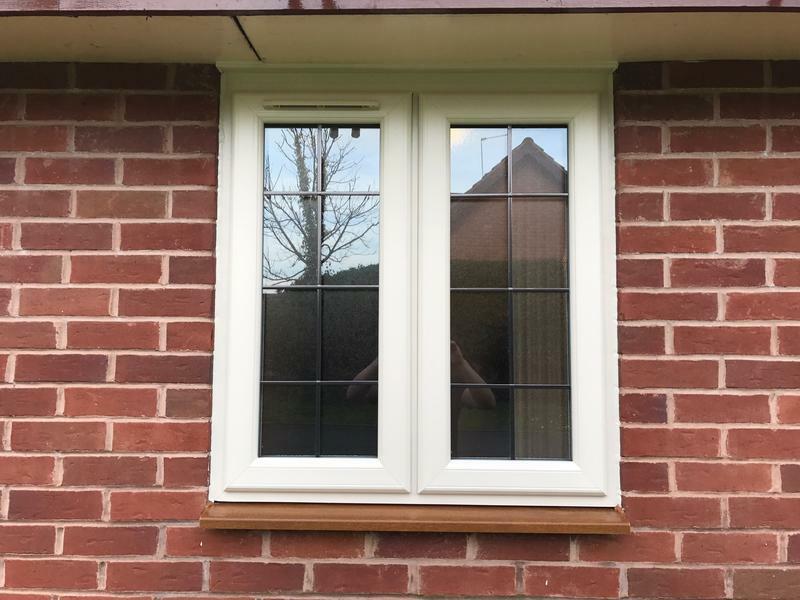 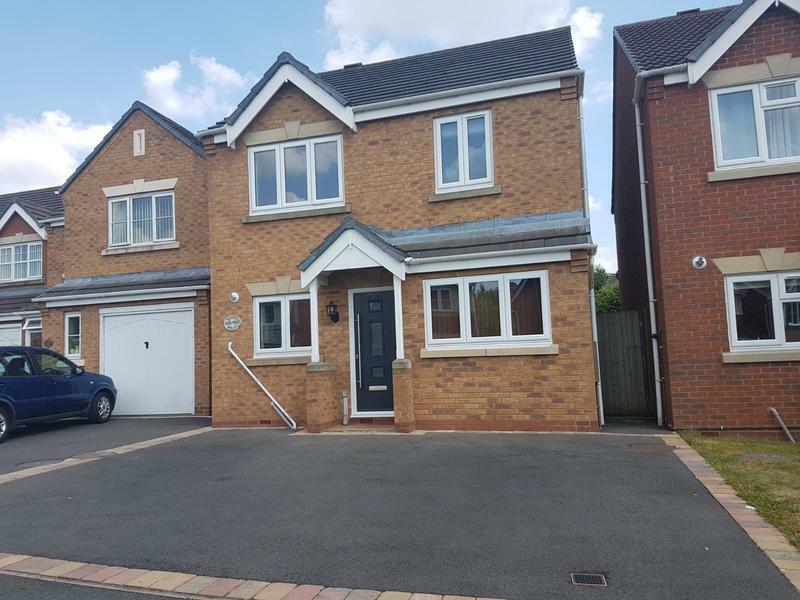 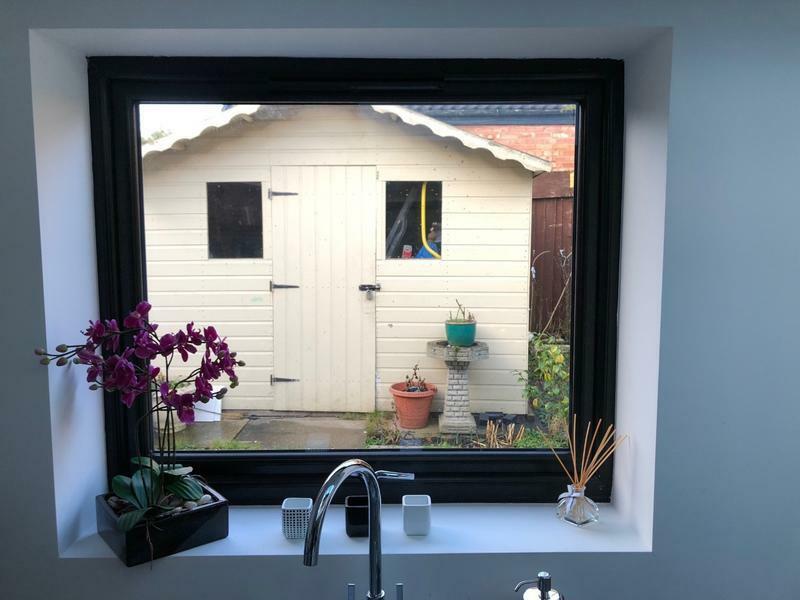 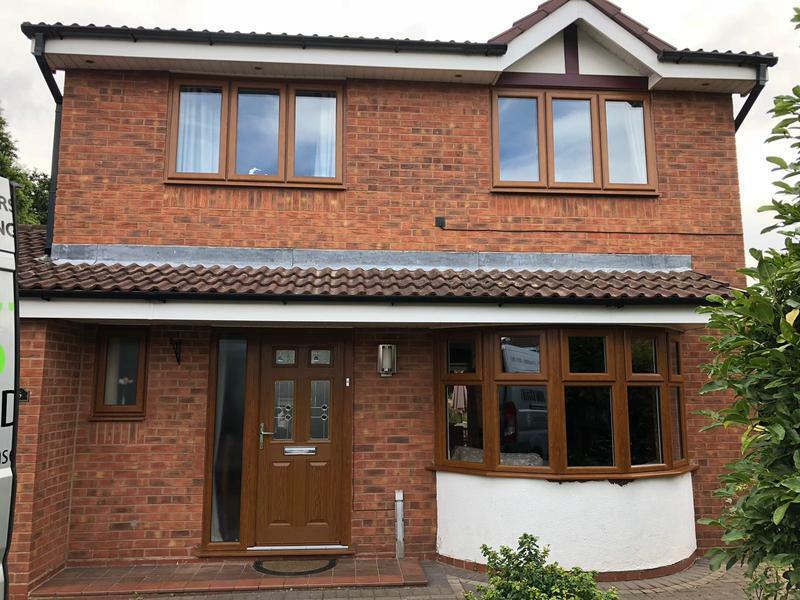 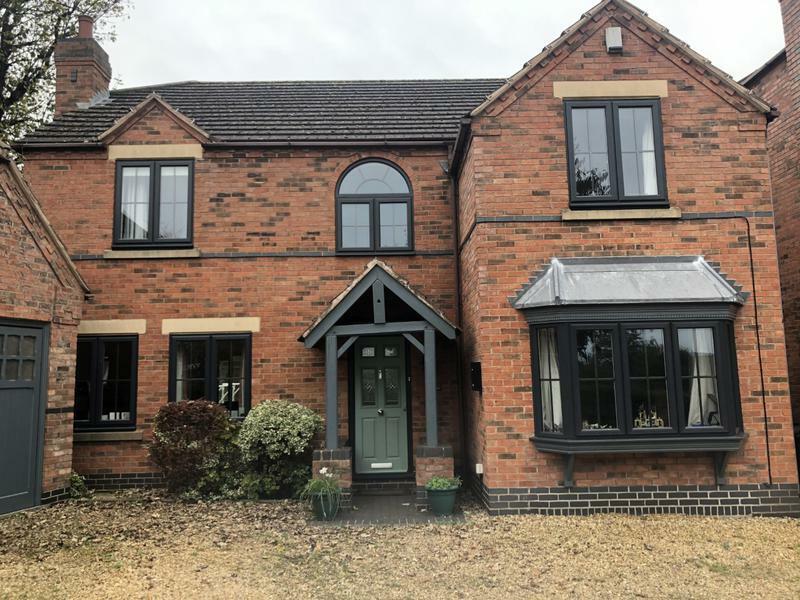 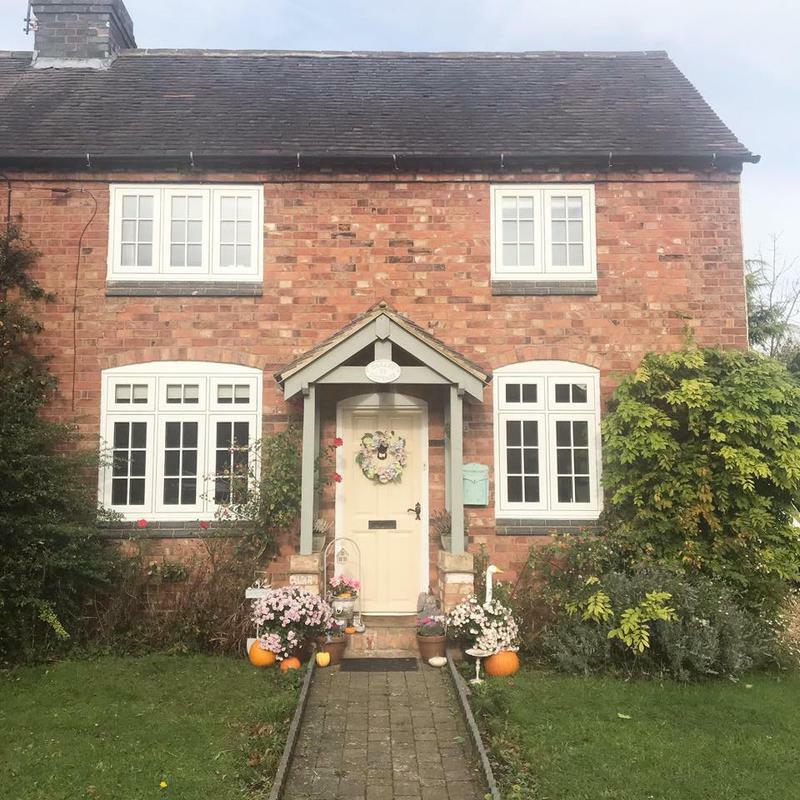 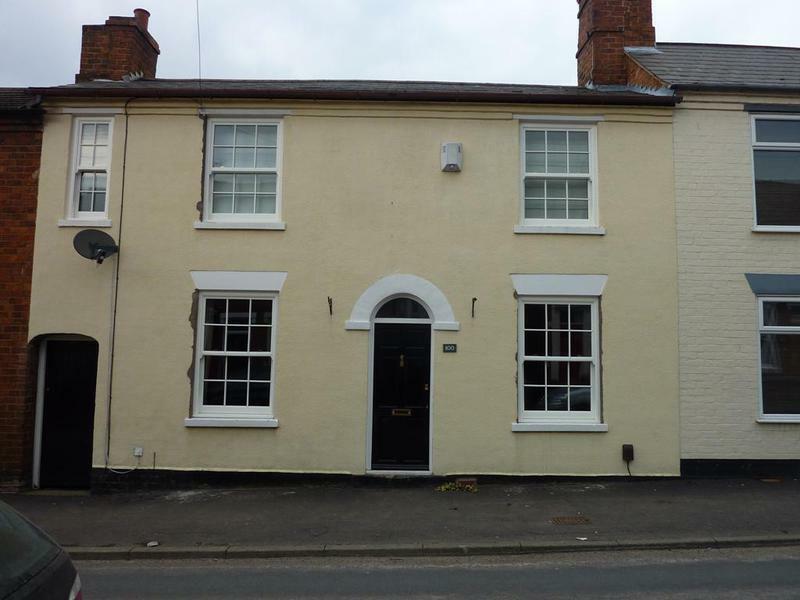 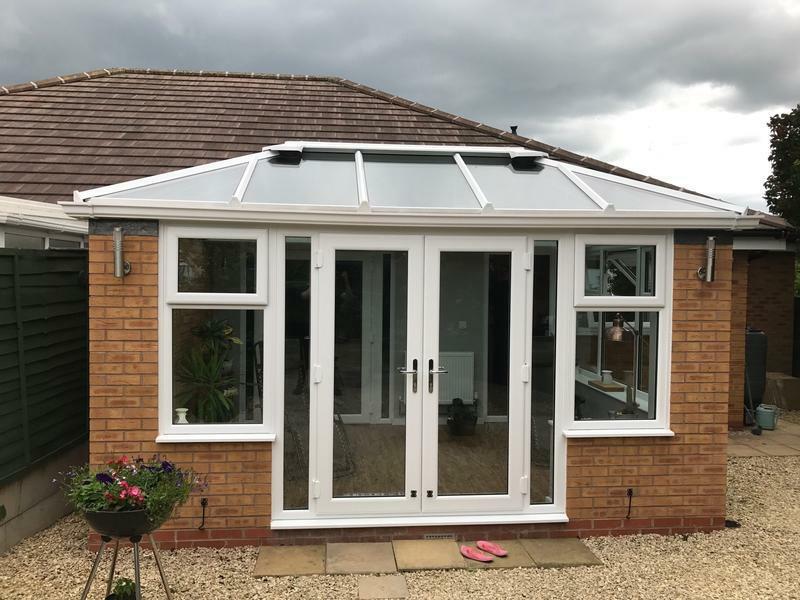 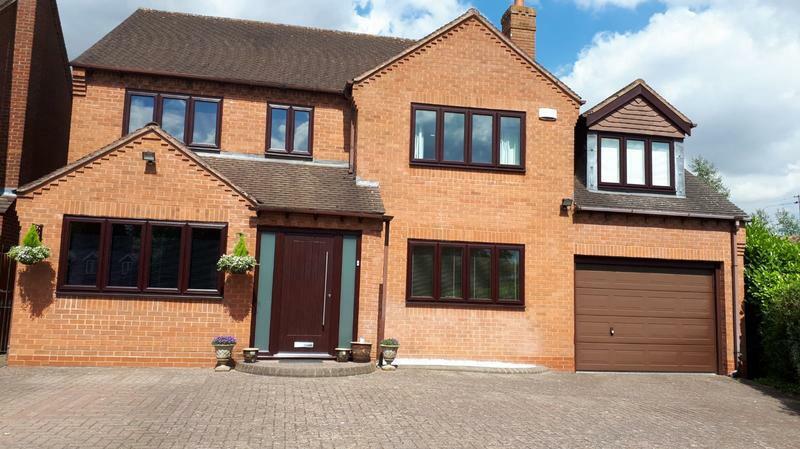 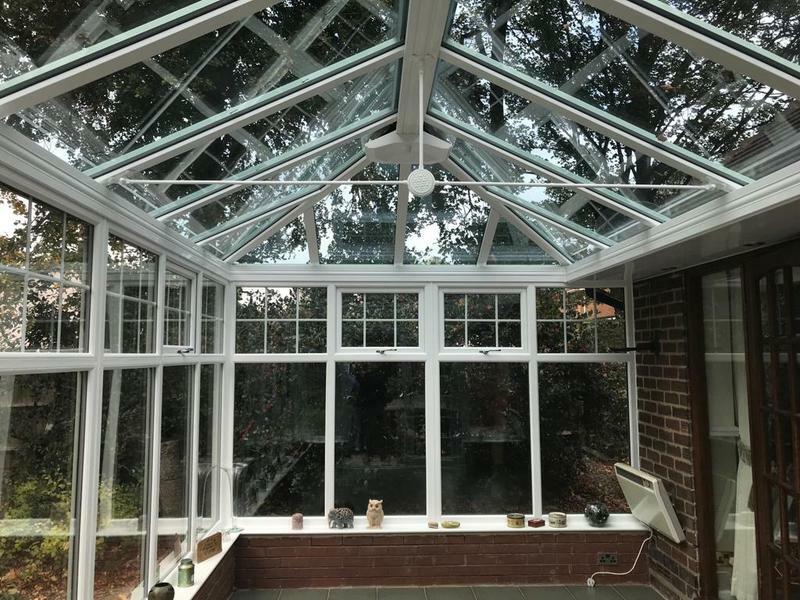 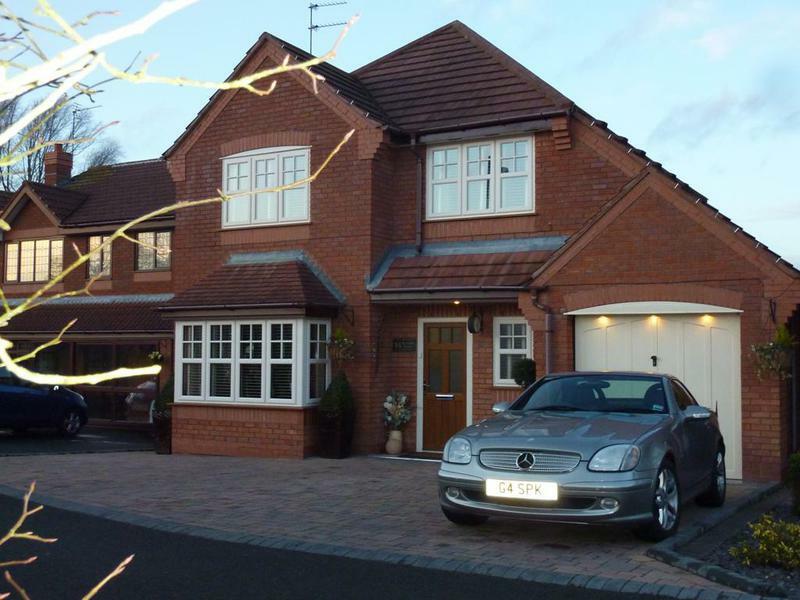 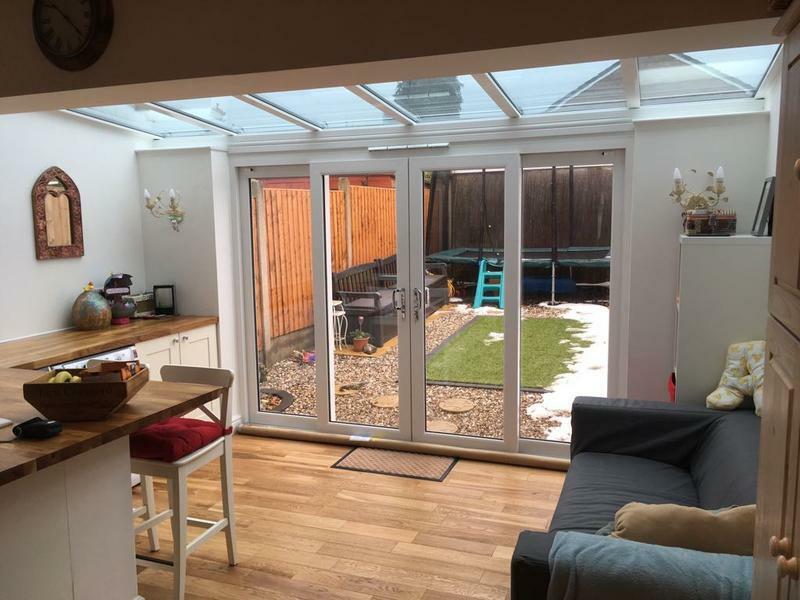 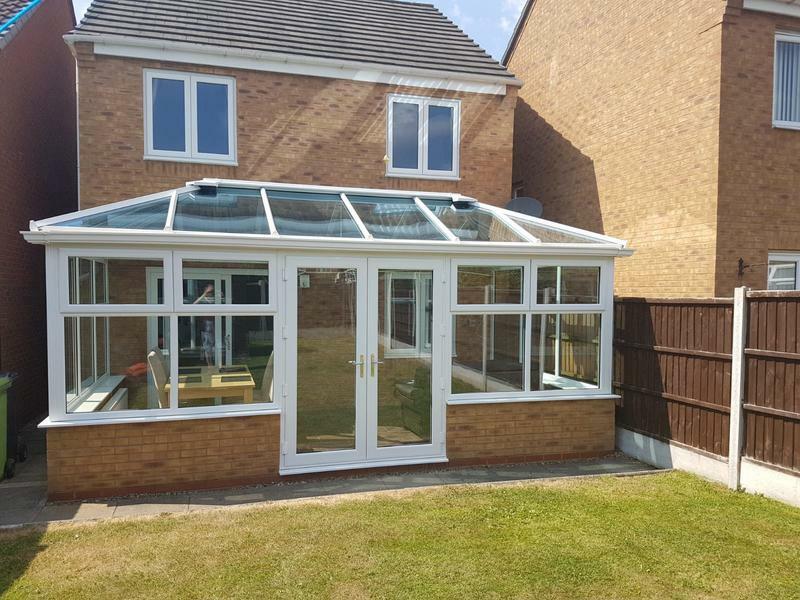 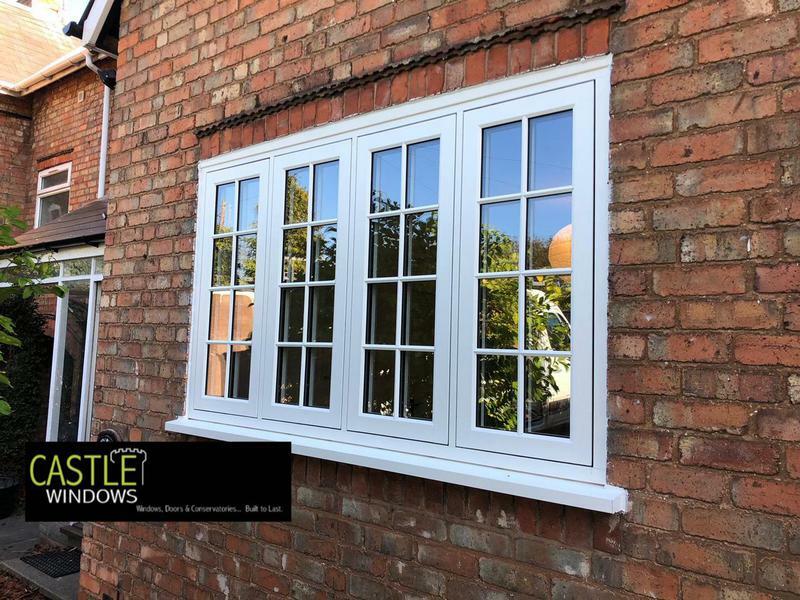 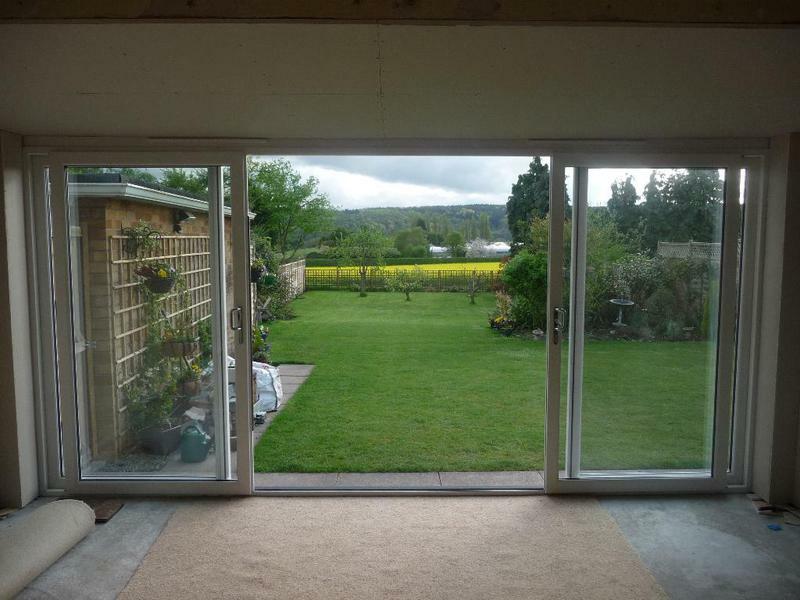 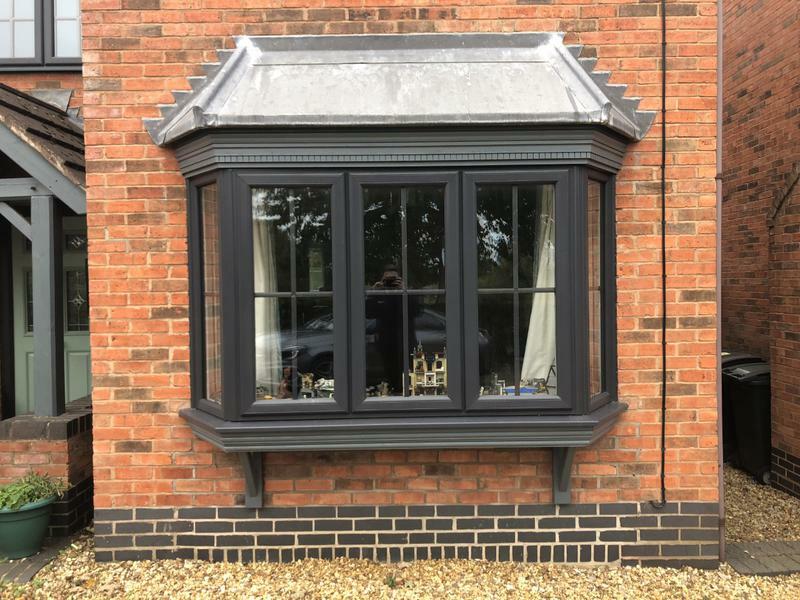 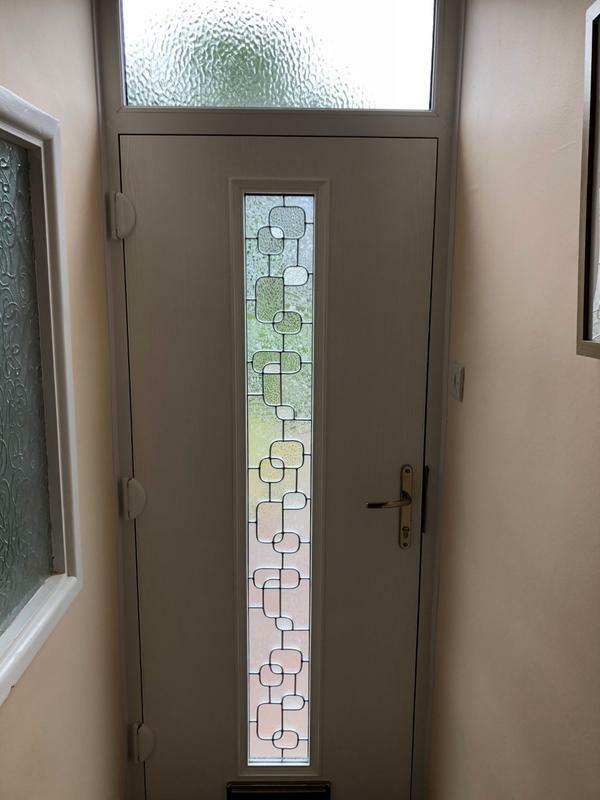 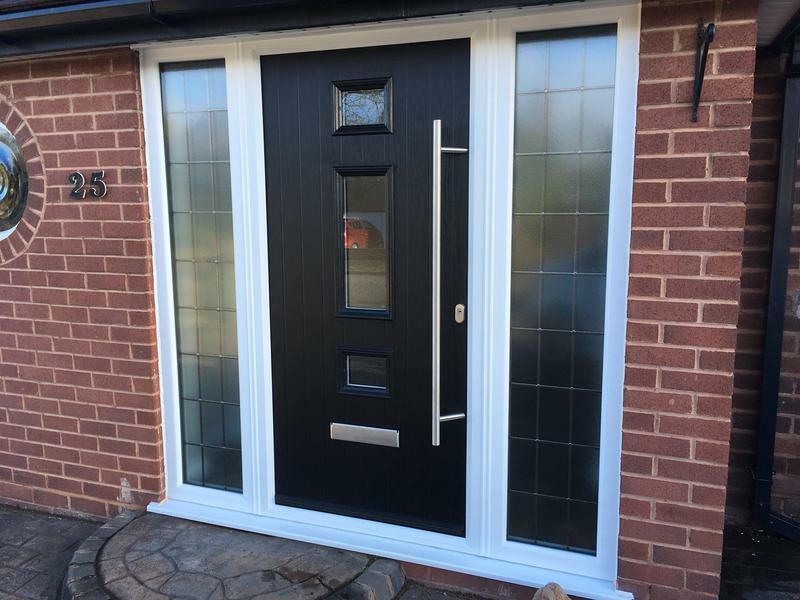 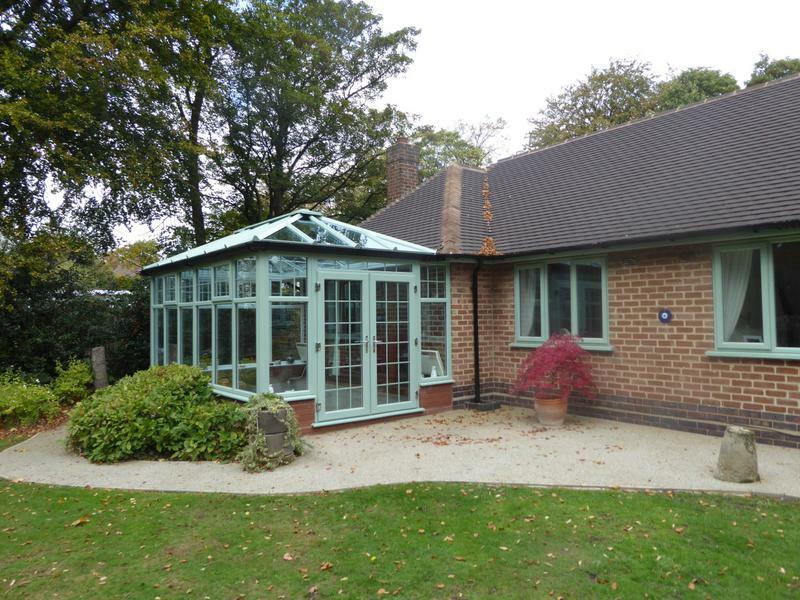 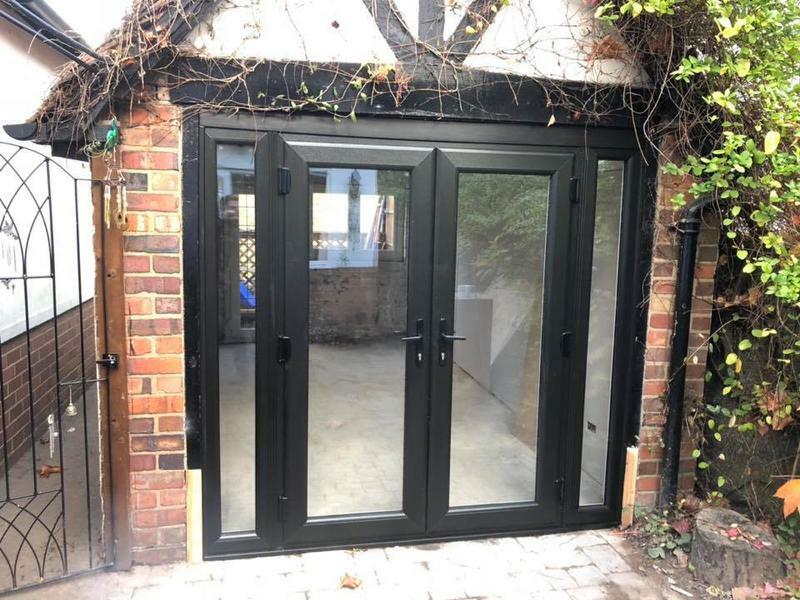 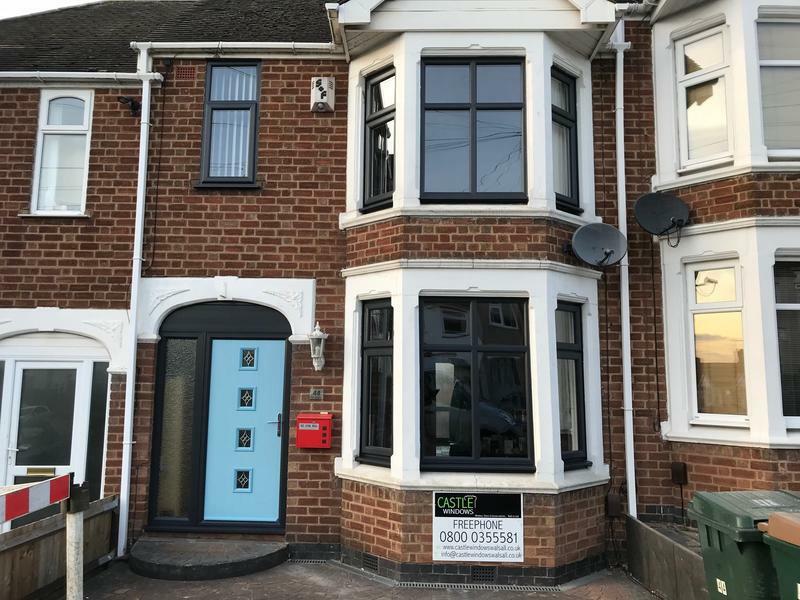 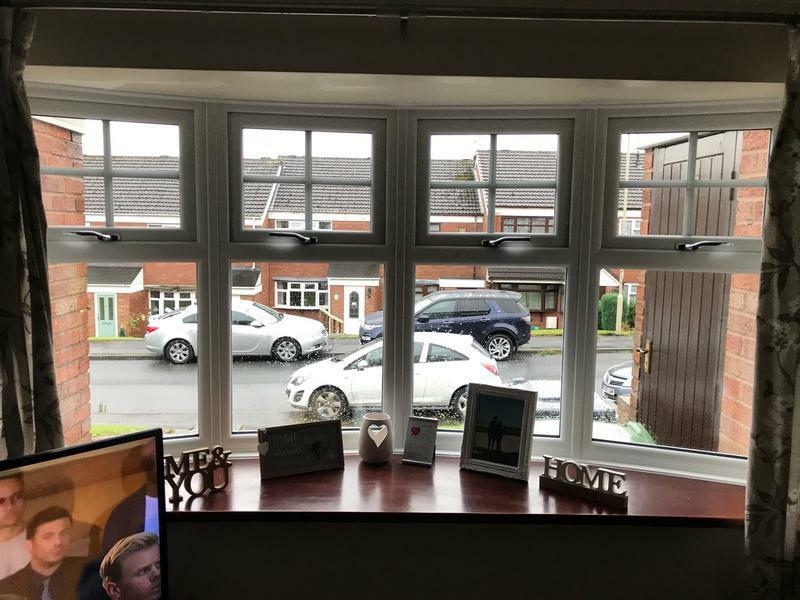 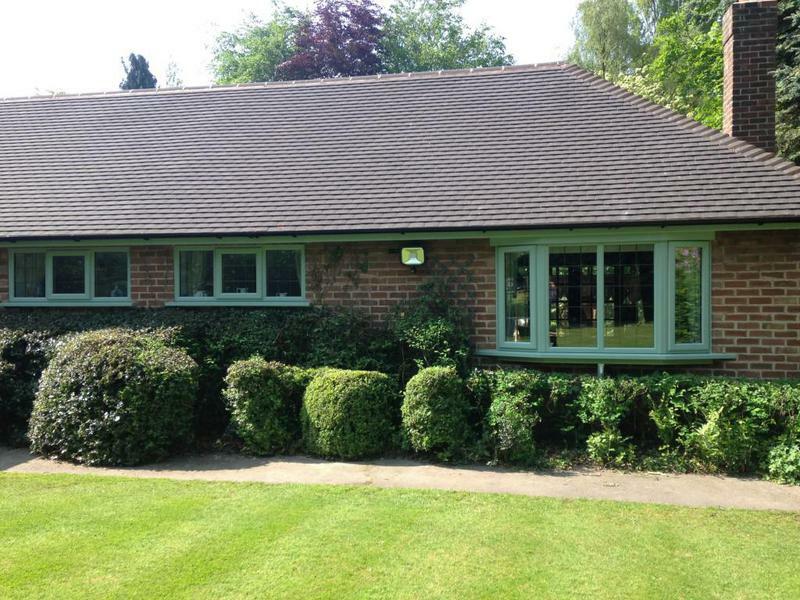 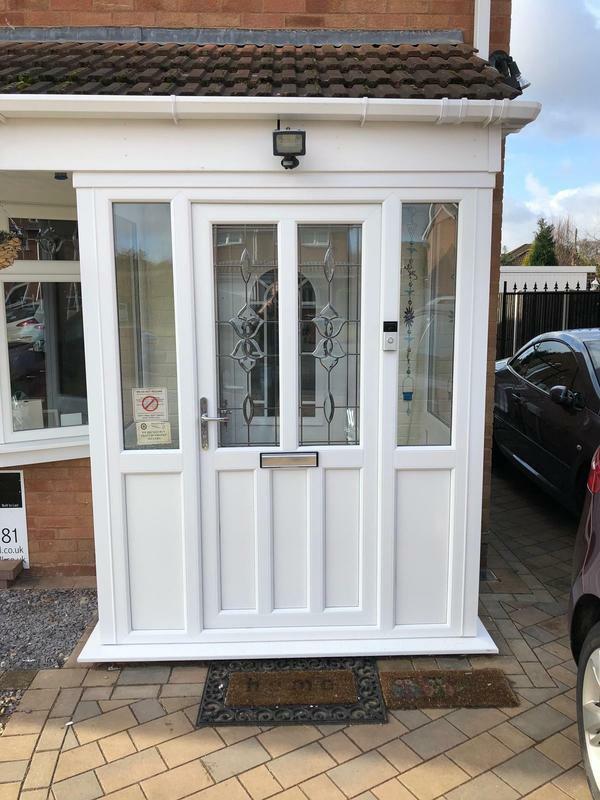 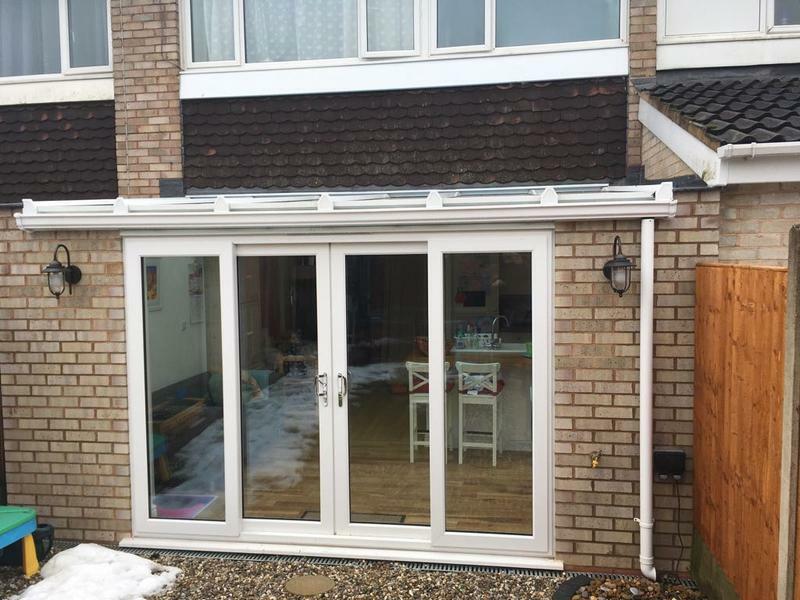 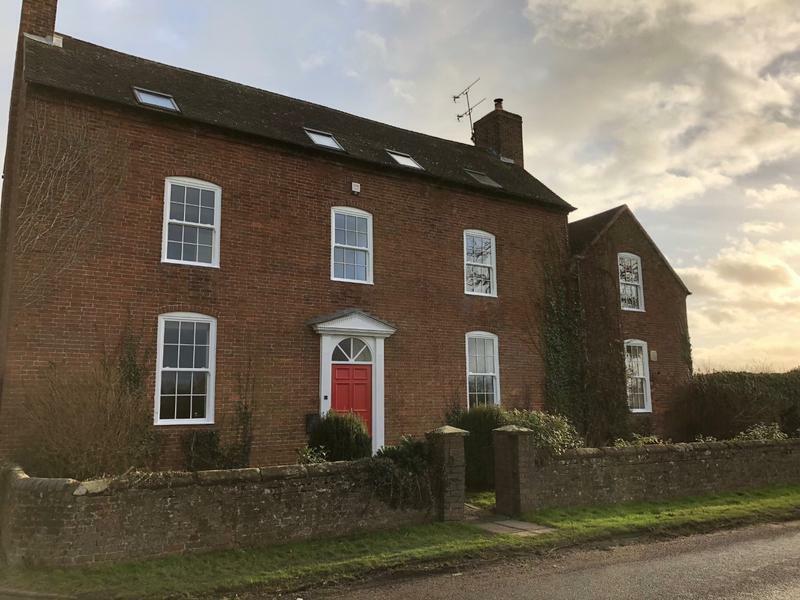 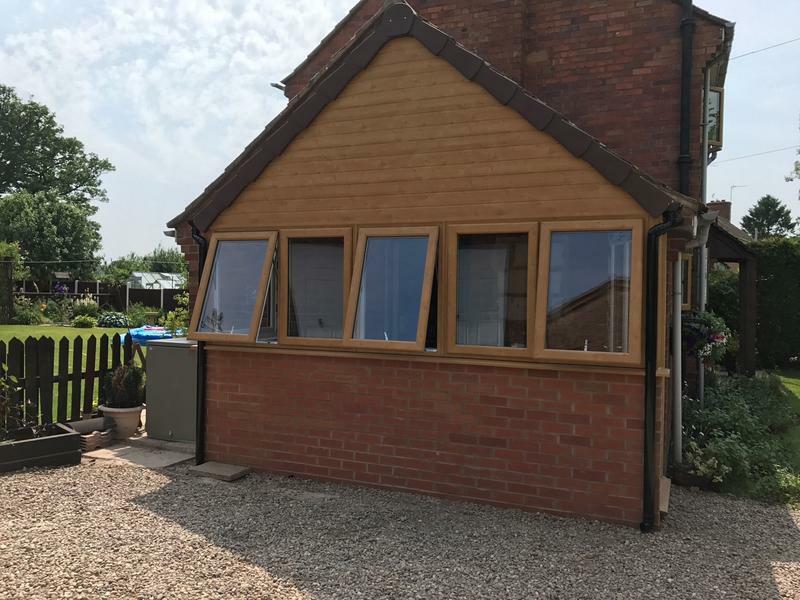 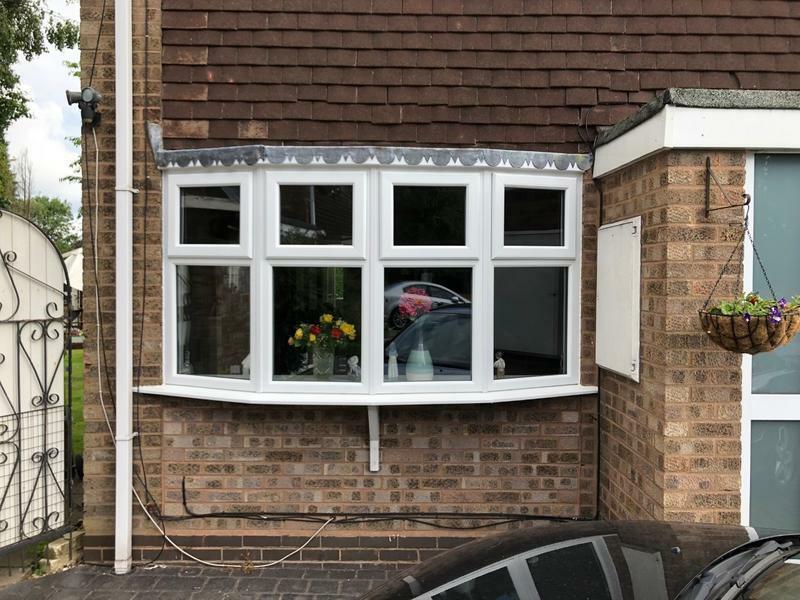 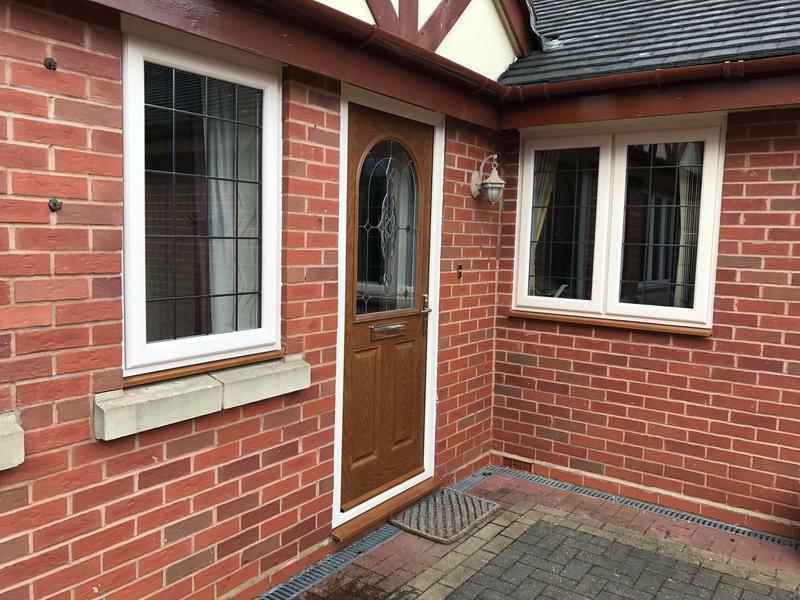 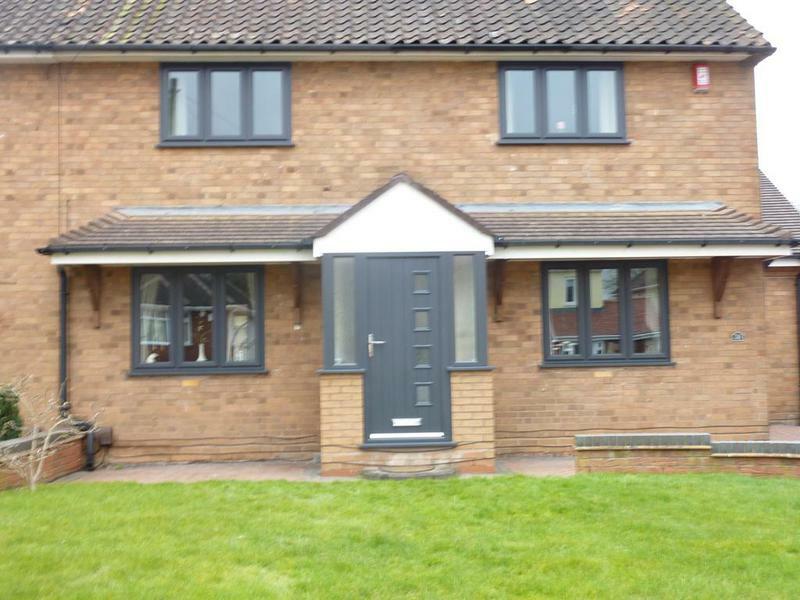 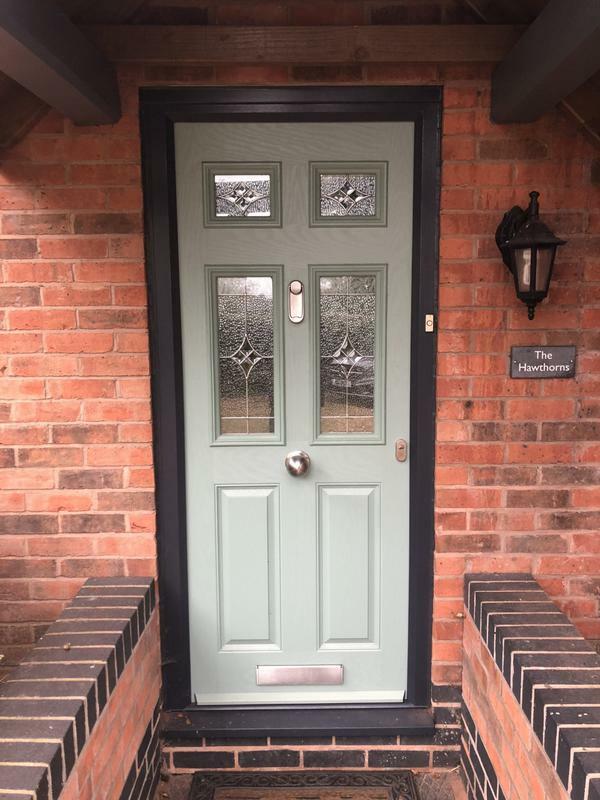 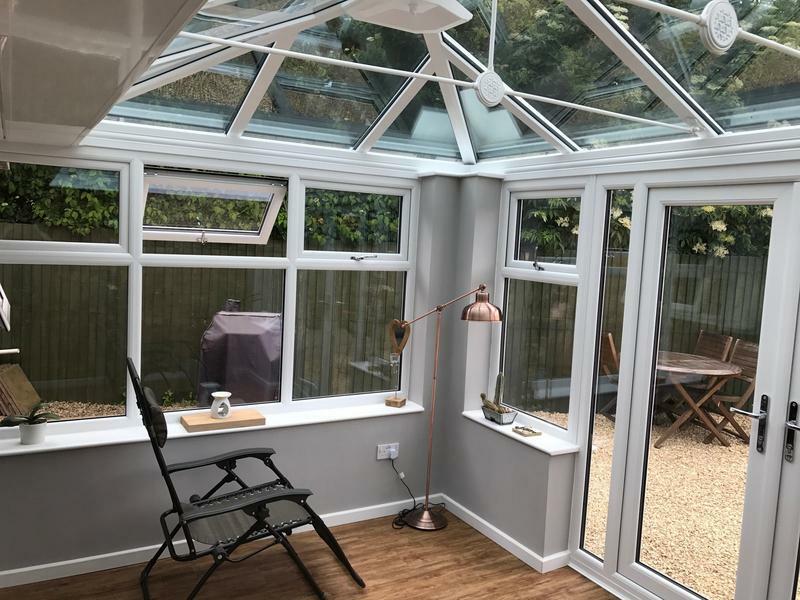 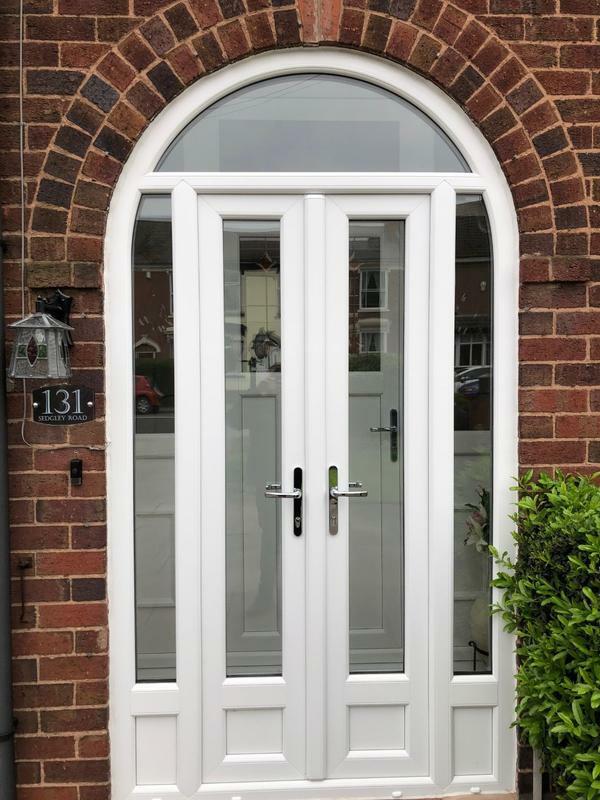 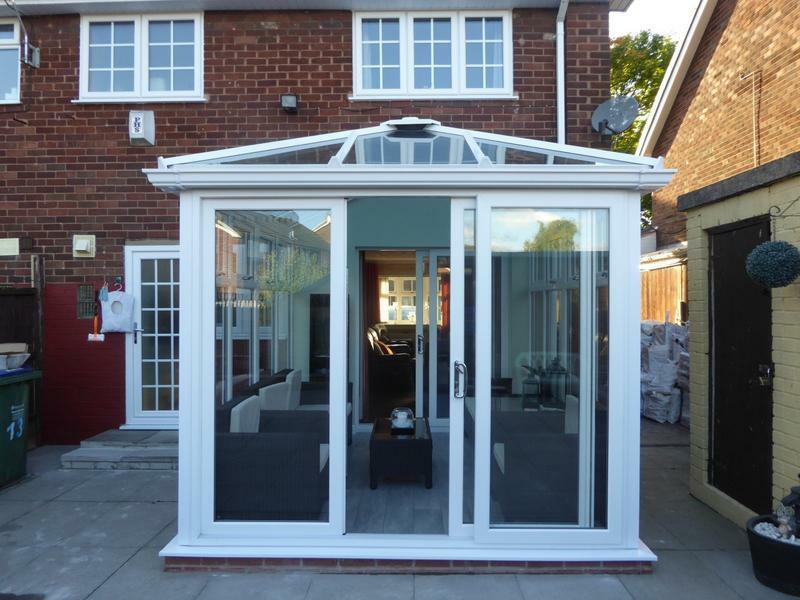 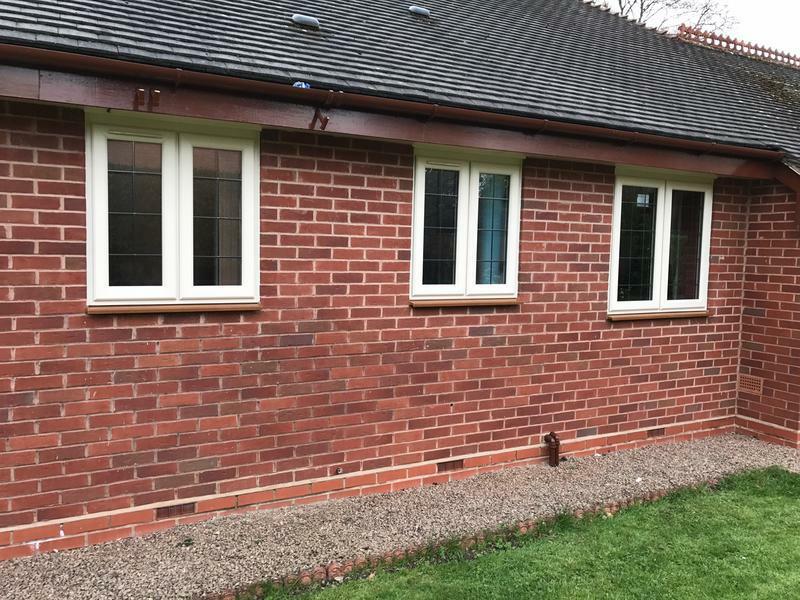 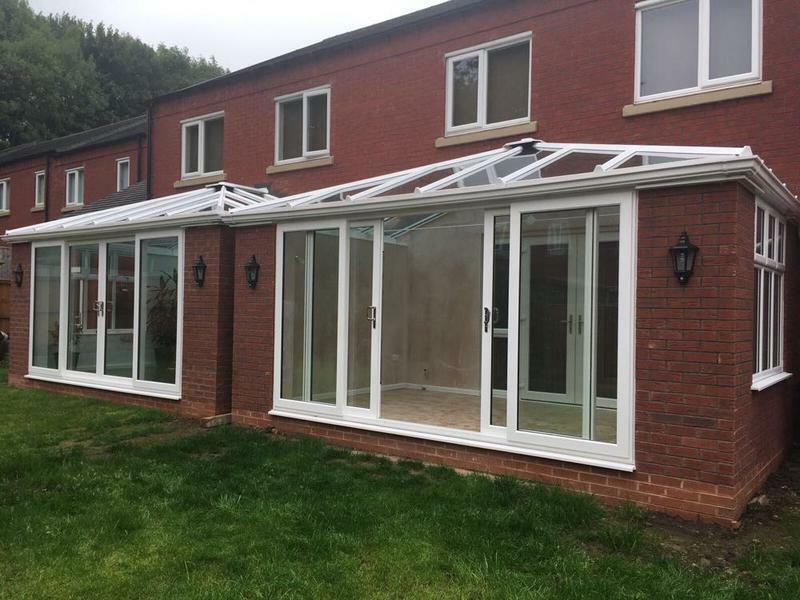 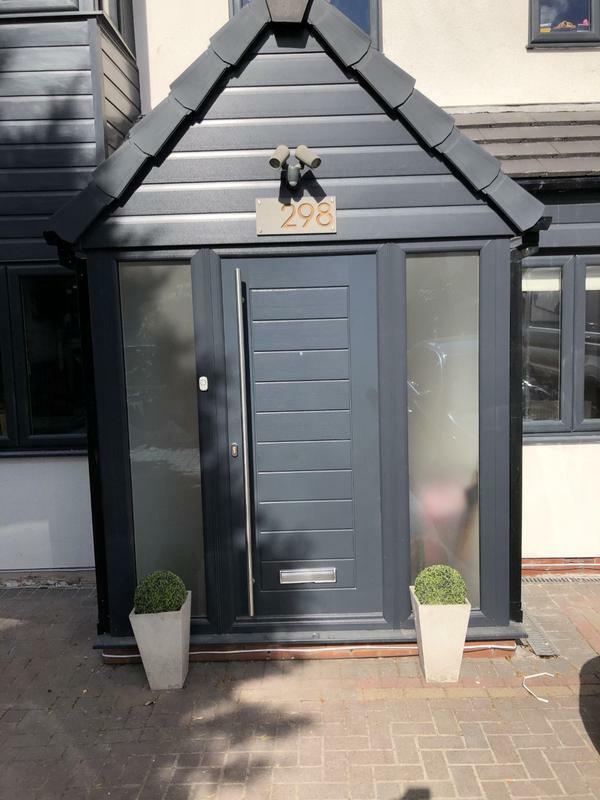 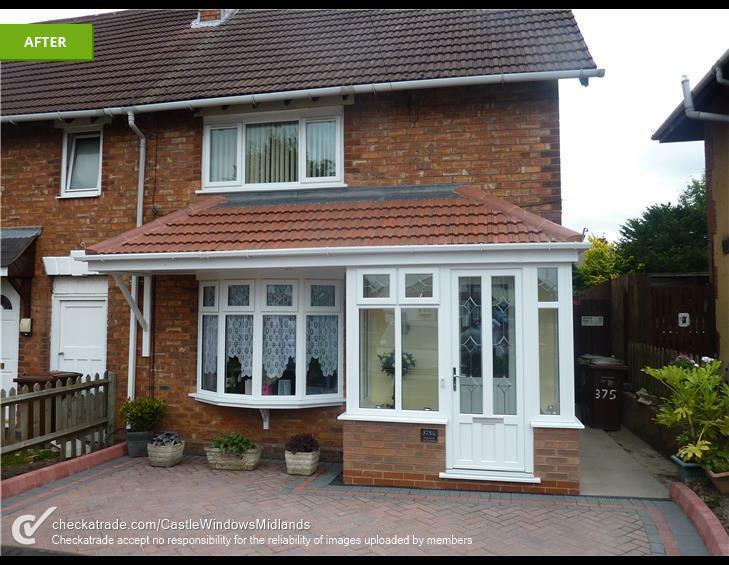 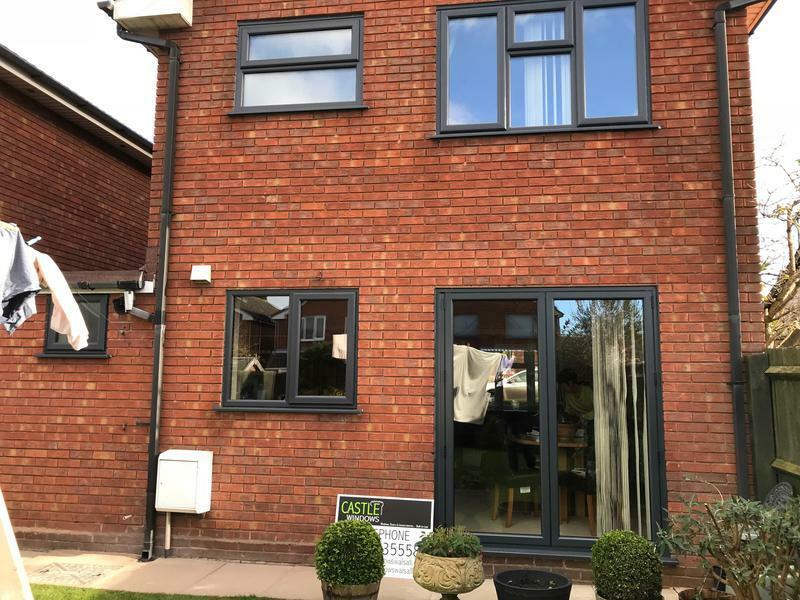 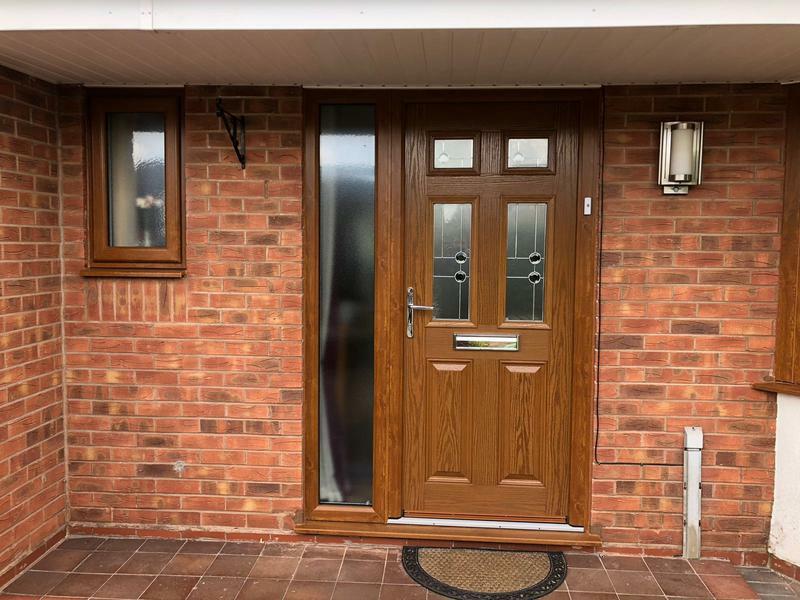 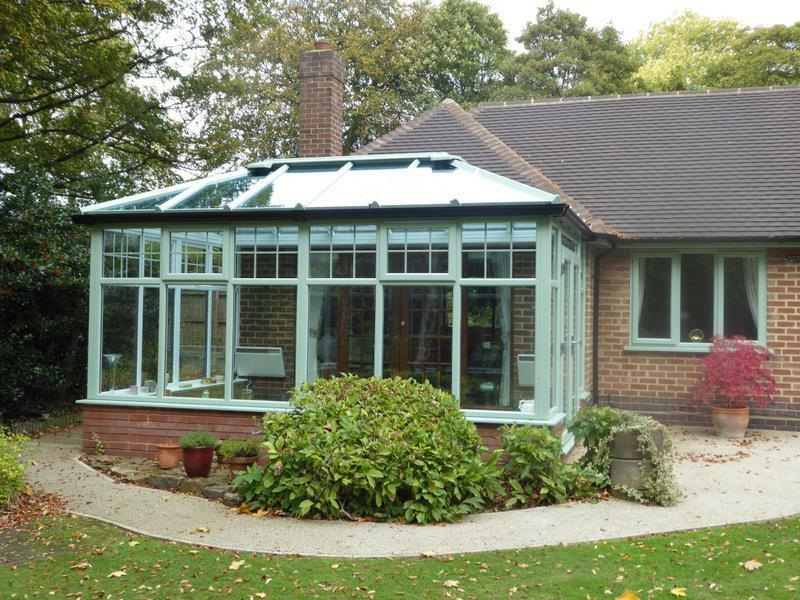 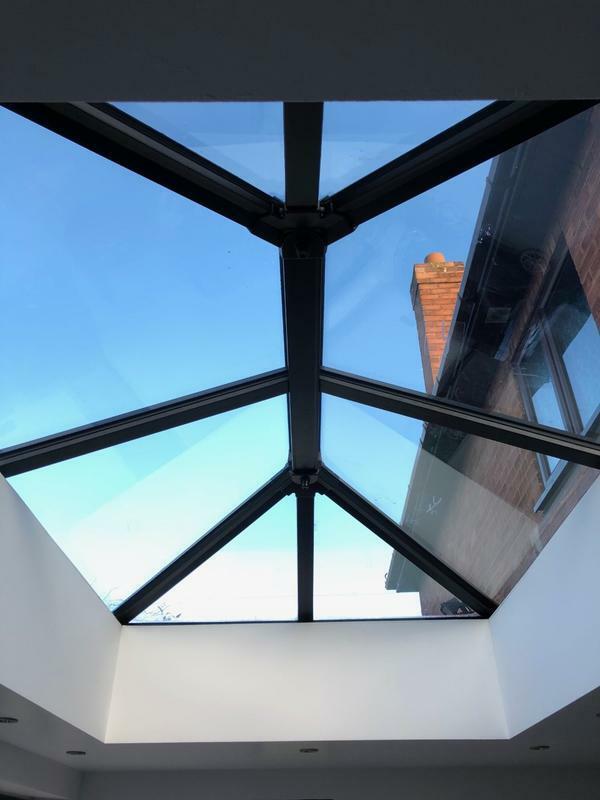 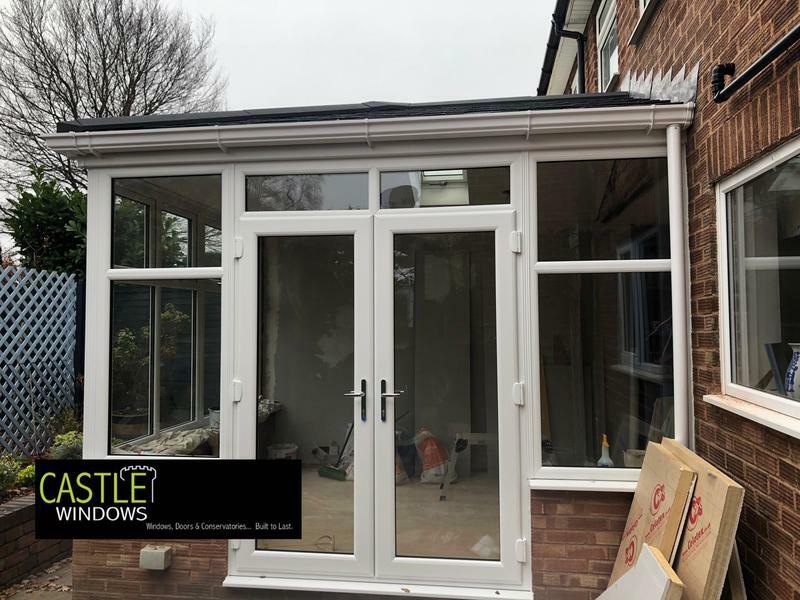 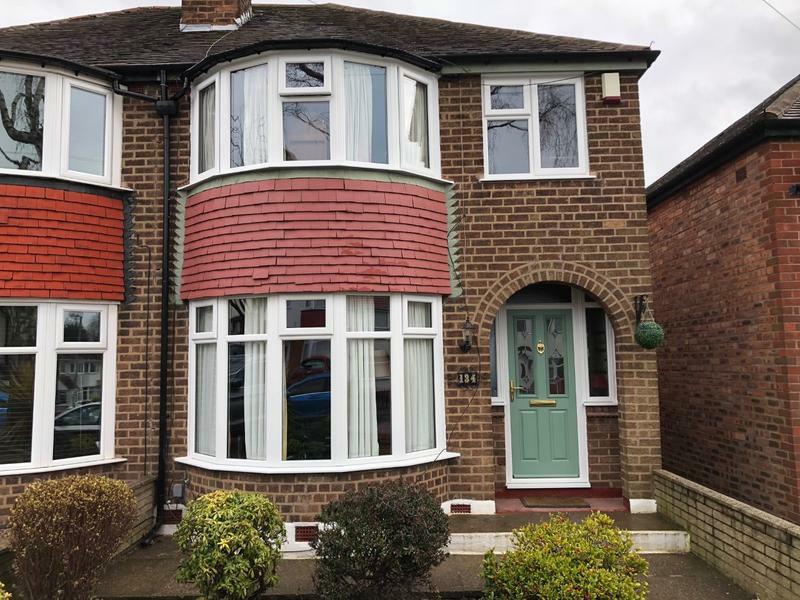 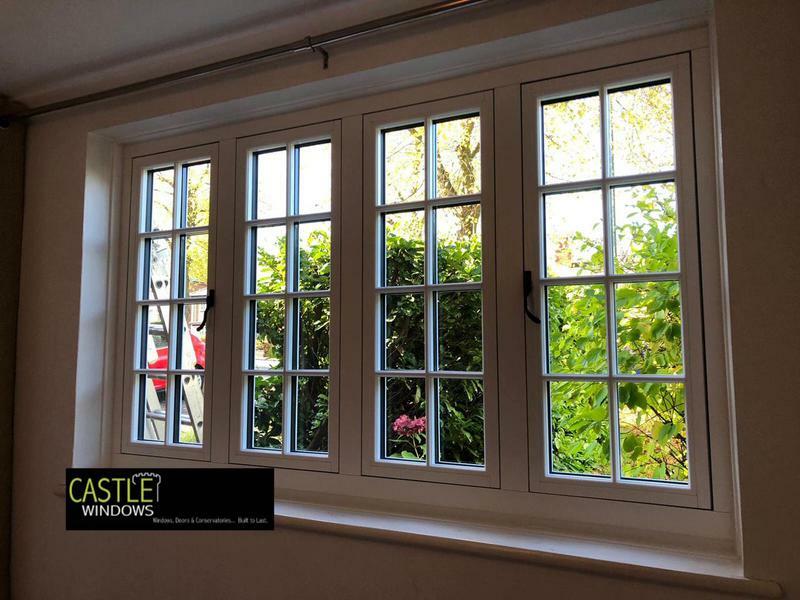 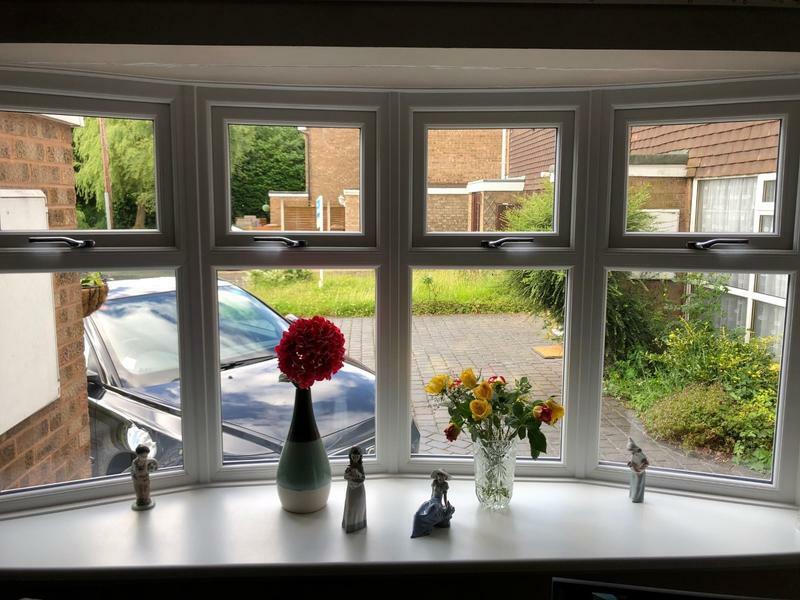 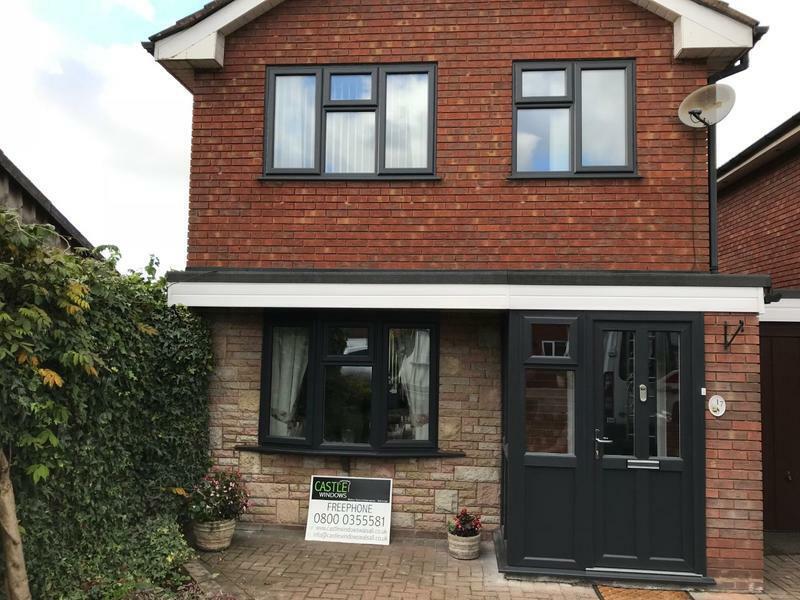 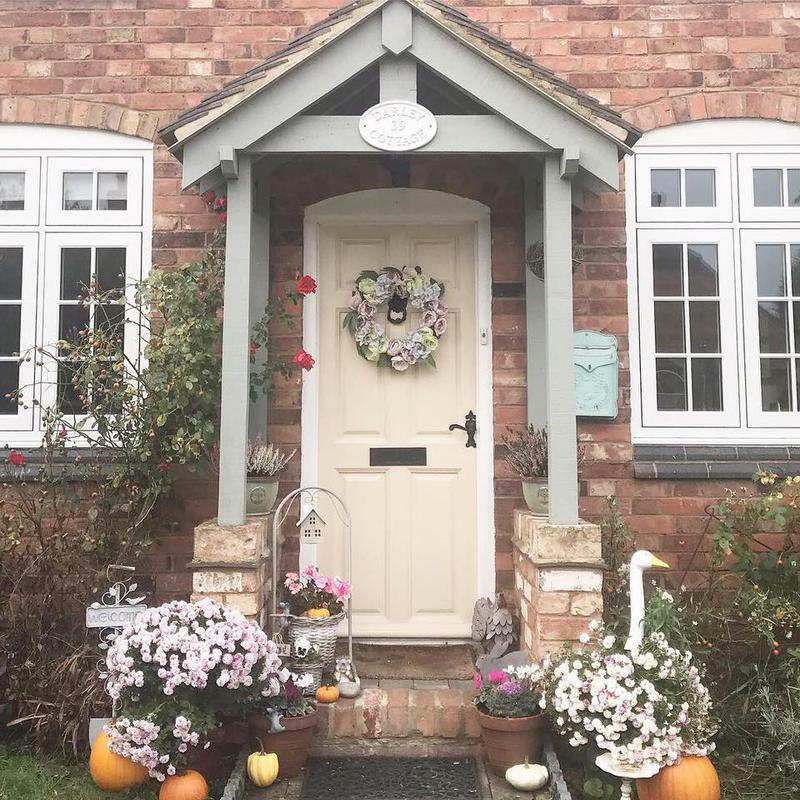 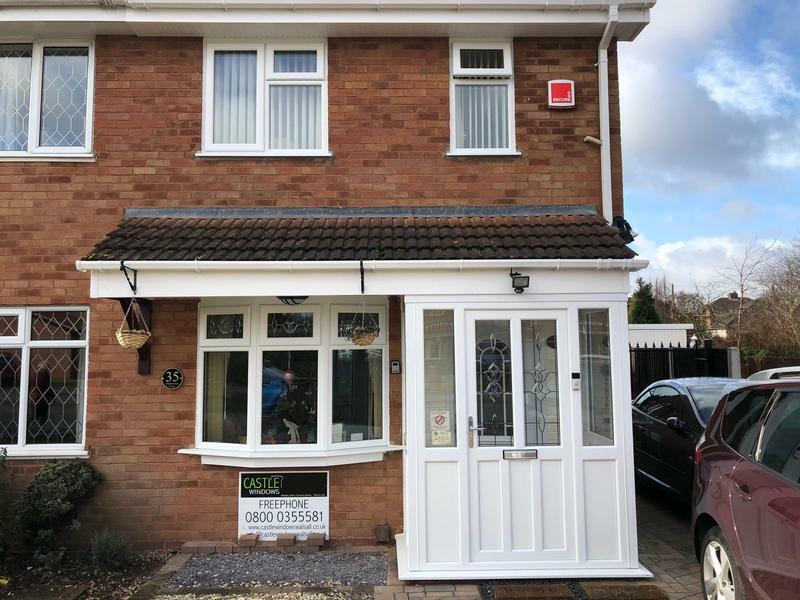 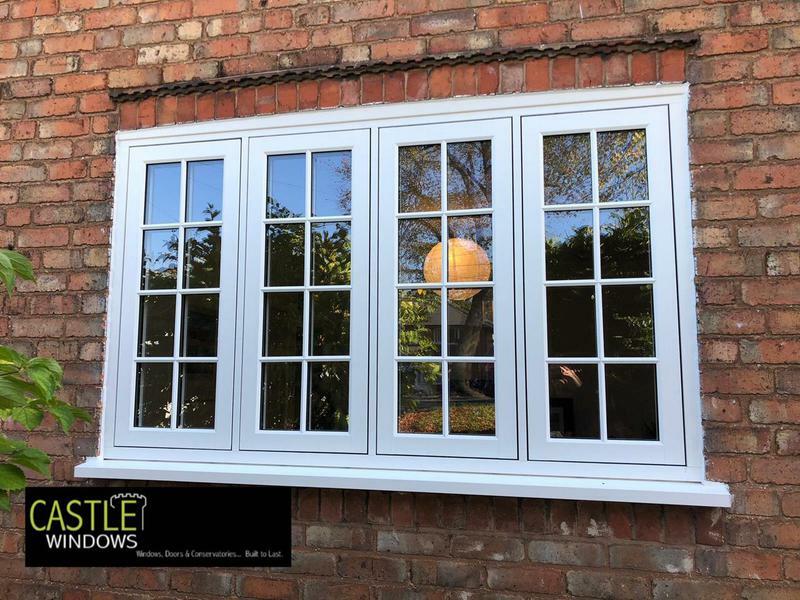 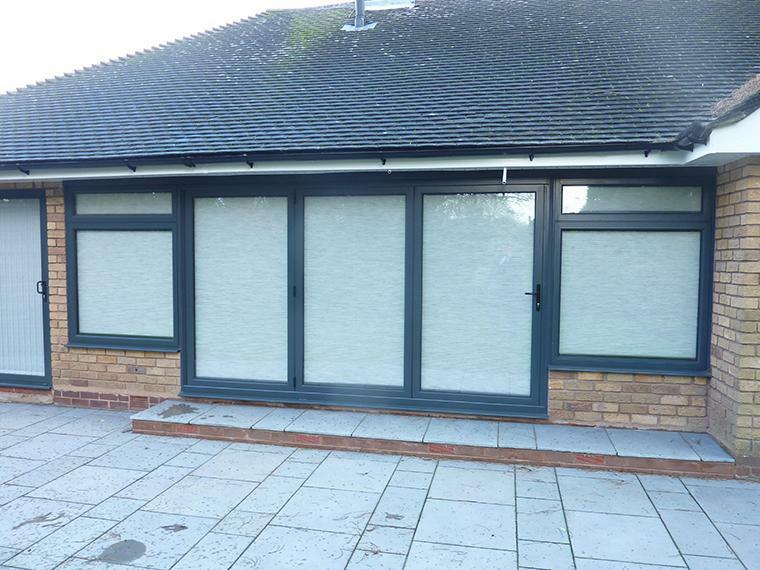 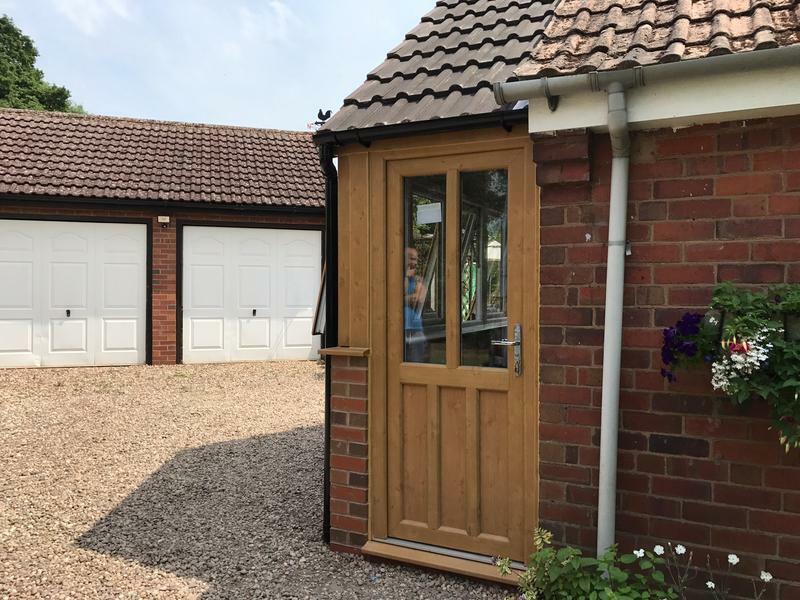 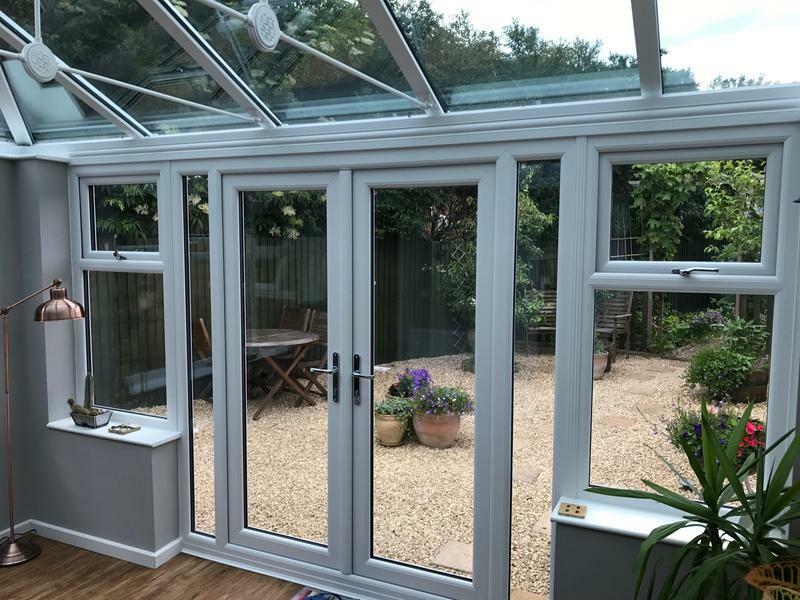 We have the facility to take pictures of your property and superimpose the styles and designs of your windows, doors and conservatories onto the image, enabling you to see the finished result prior to work commencing. 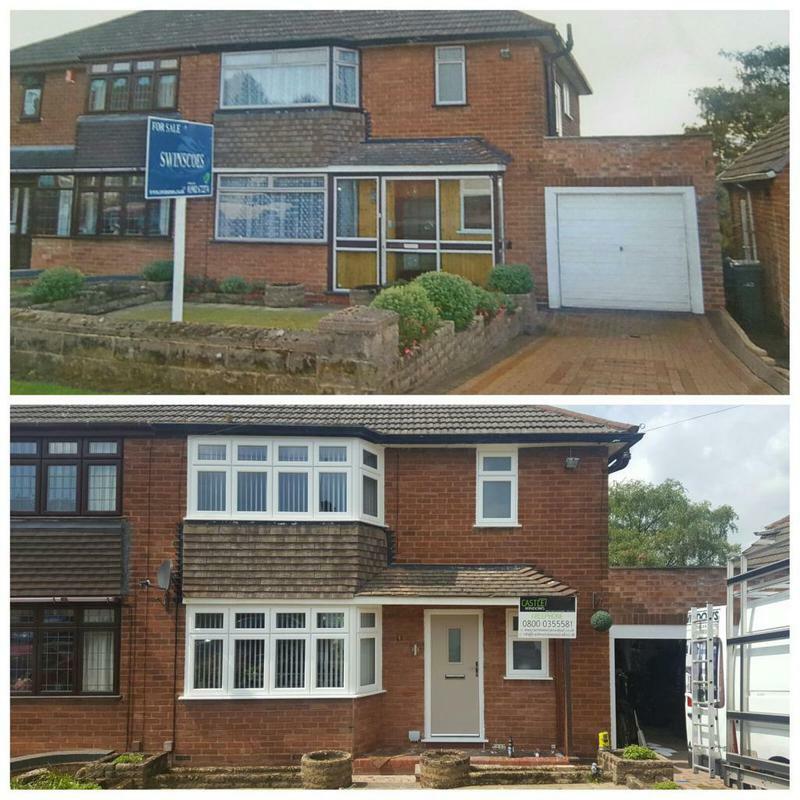 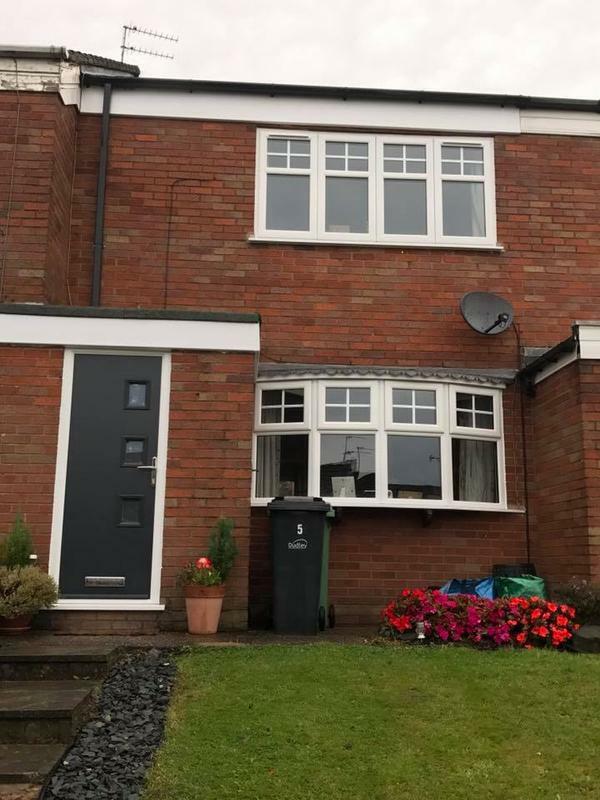 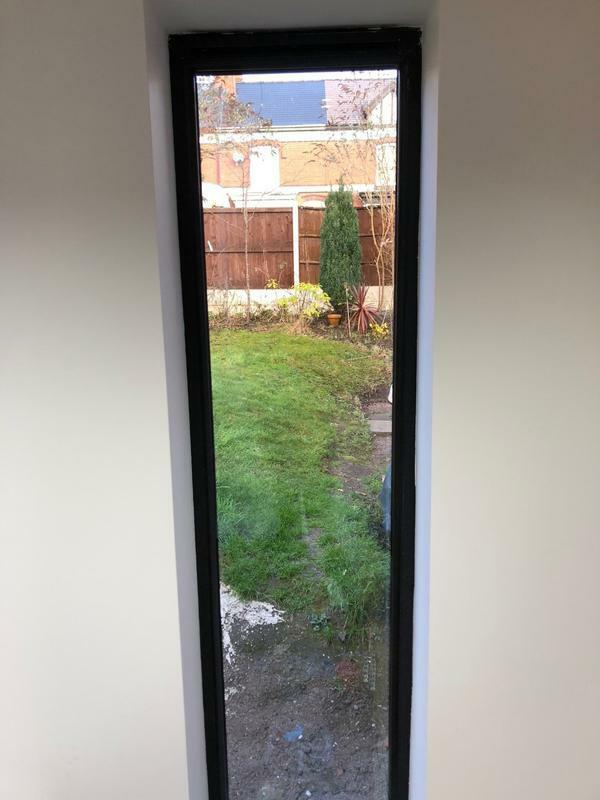 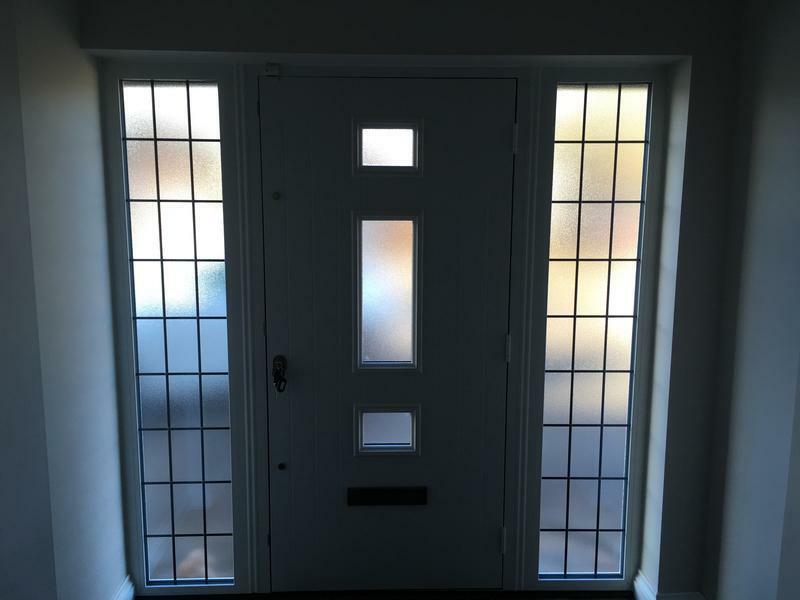 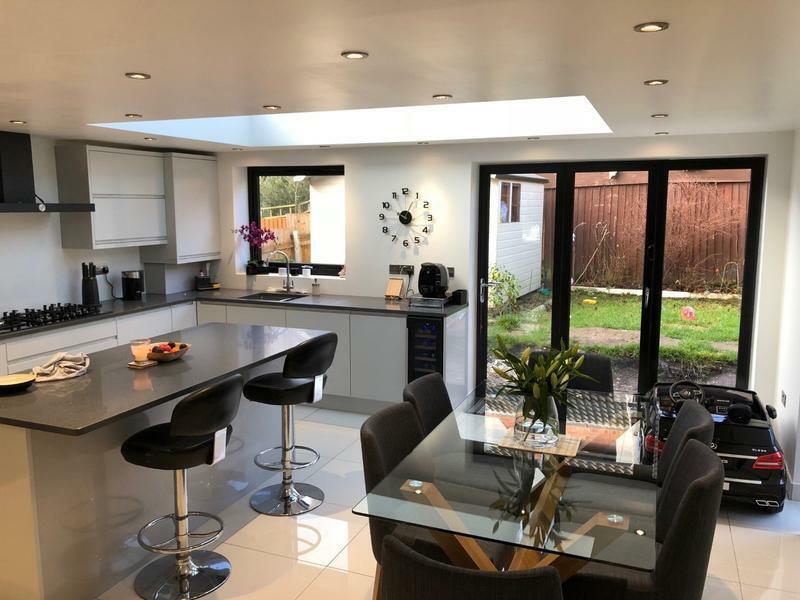 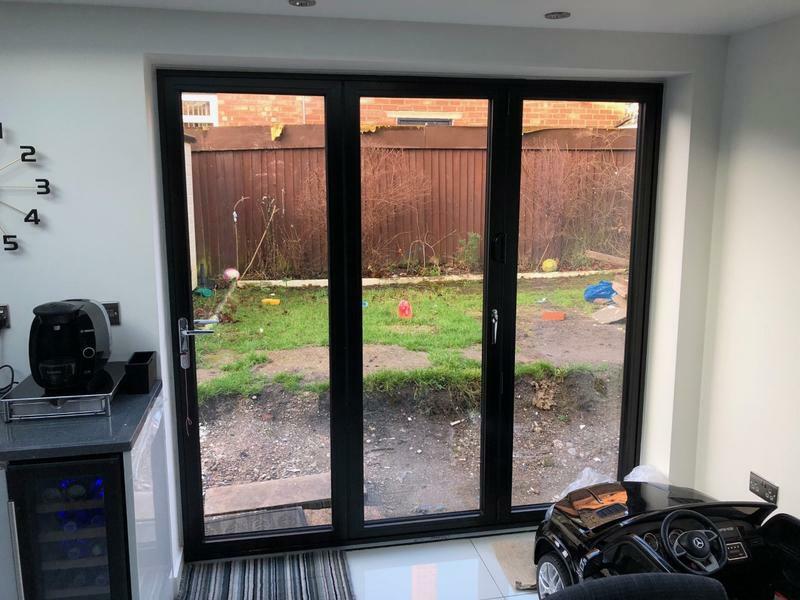 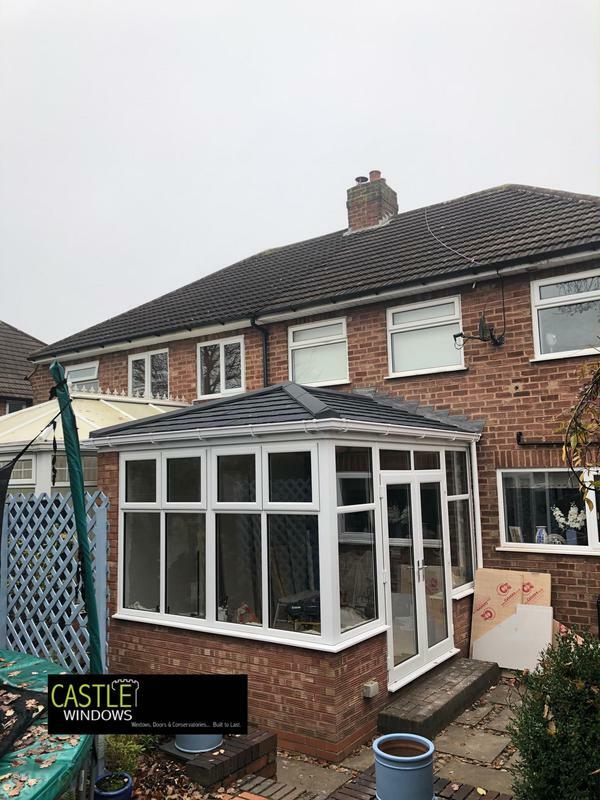 This is why every one of our customers has the opportunity to get a clear representation of what their home will look like once the work is completed. 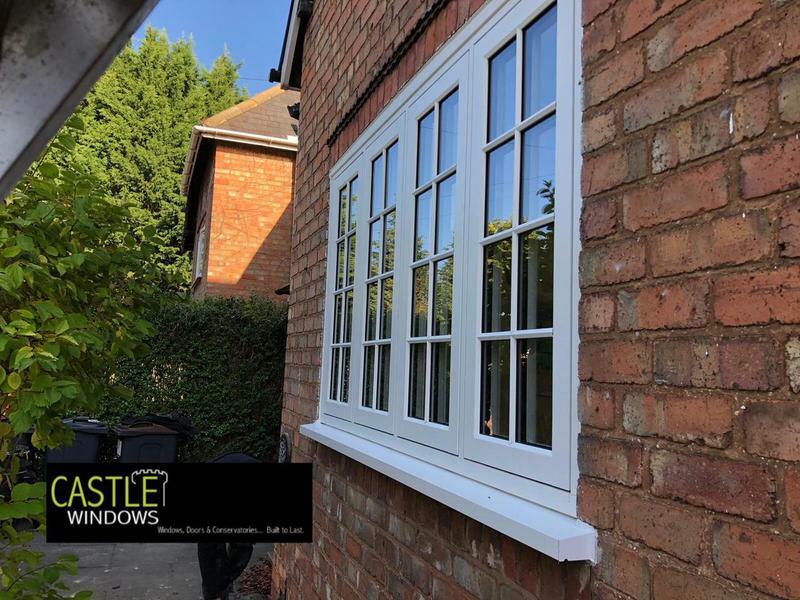 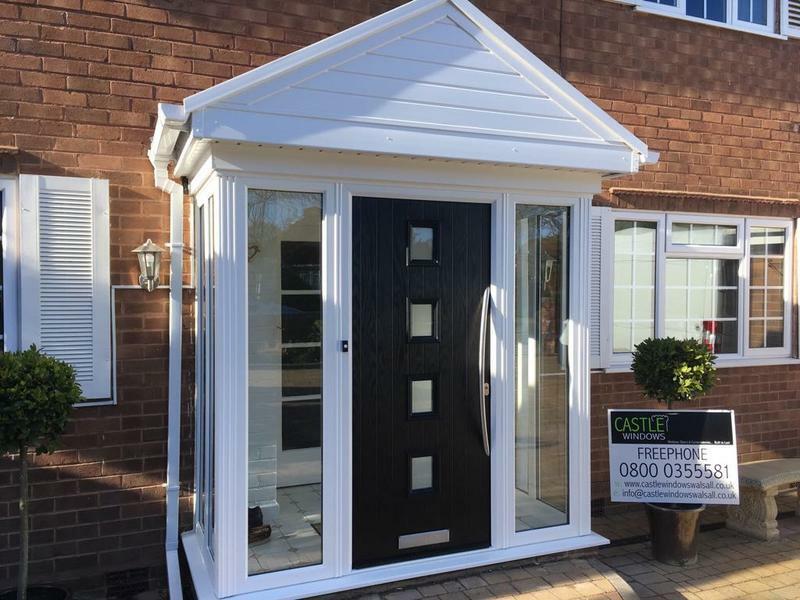 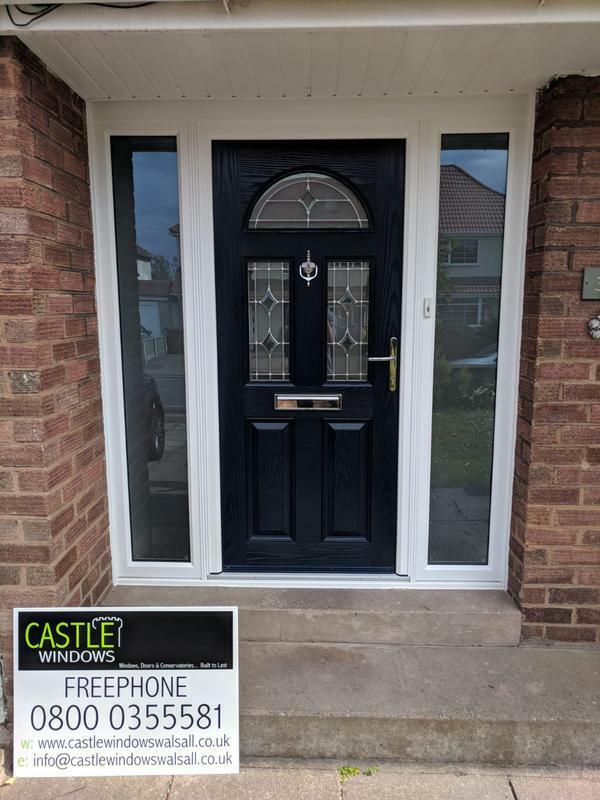 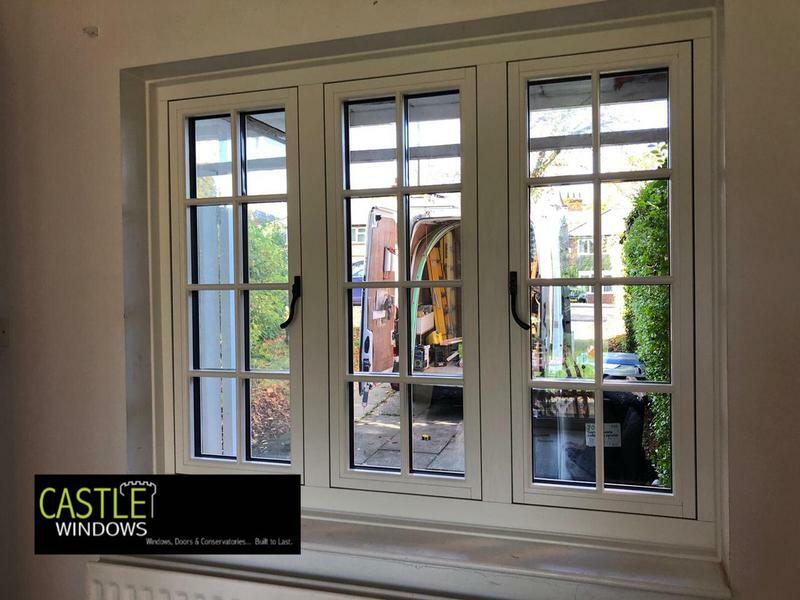 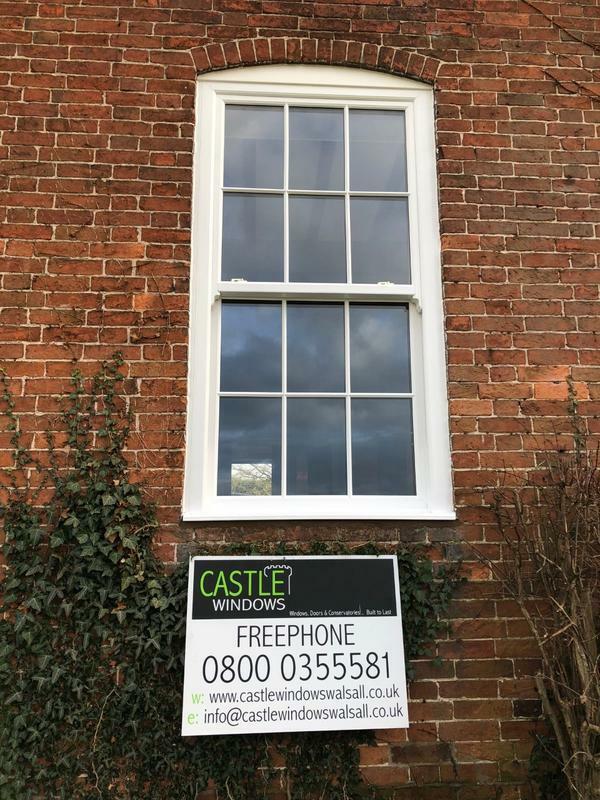 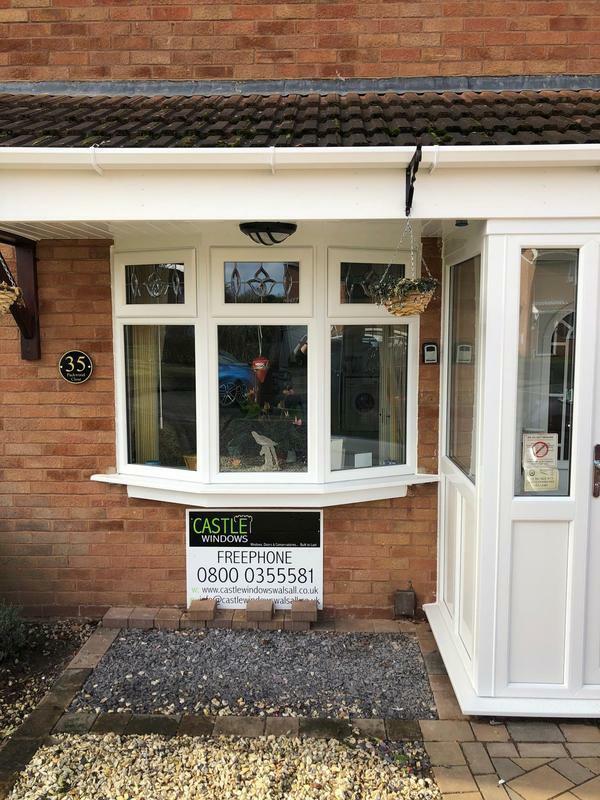 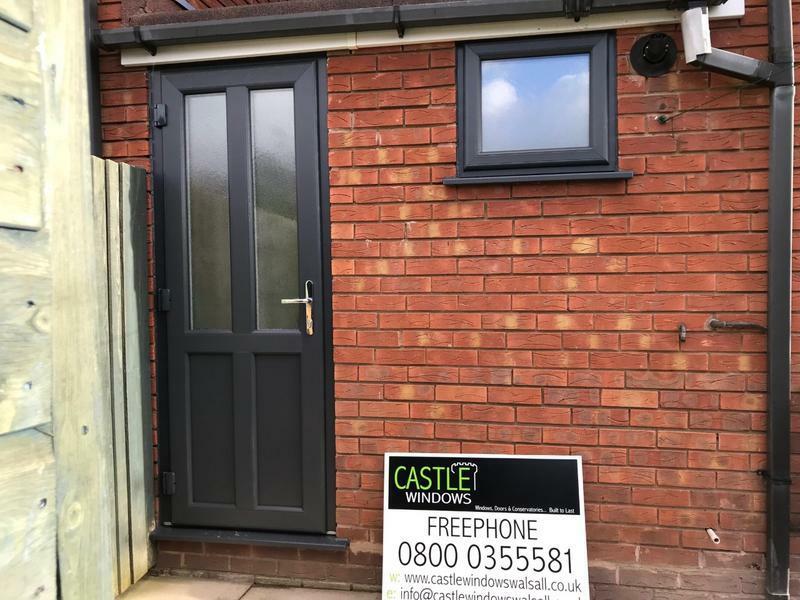 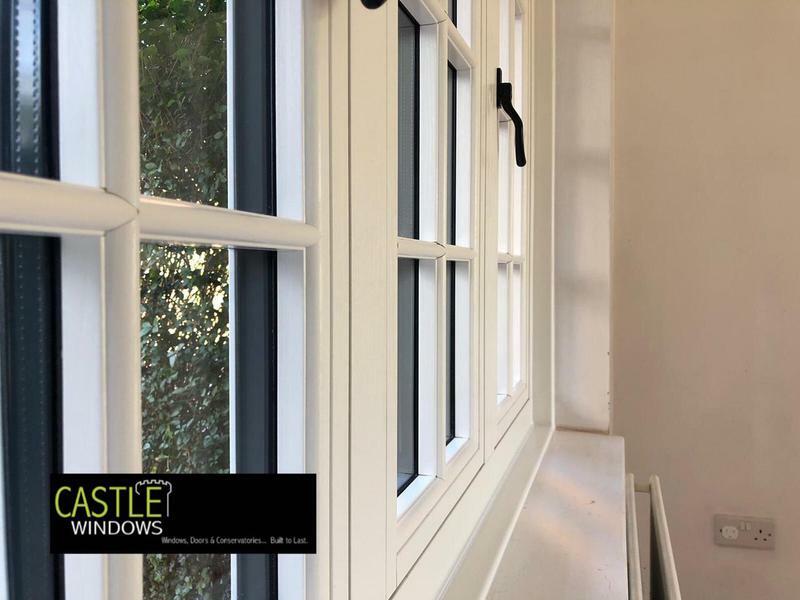 At Castle Windows we like to build a relationship with our customers but we never shy away from the professional task in hand. 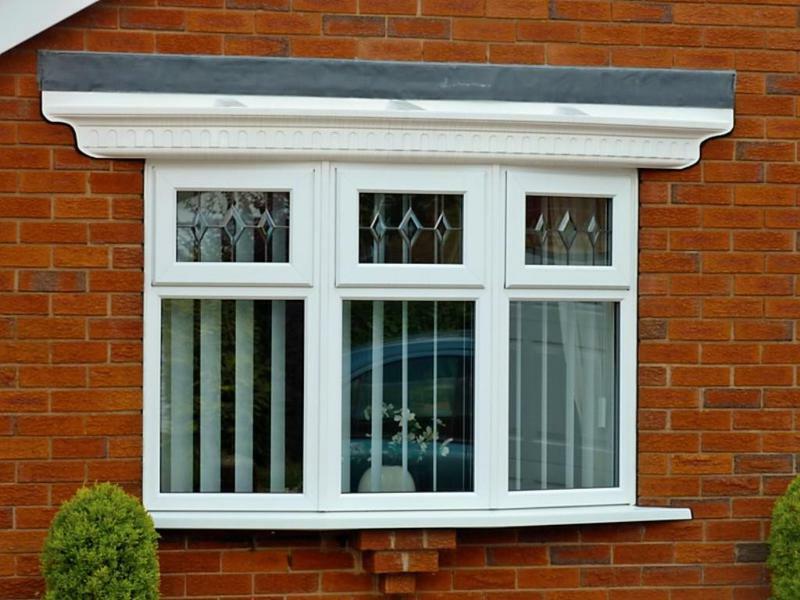 So call us to deal direct with the owners cutting out the middleman and we will do our very best with the price. 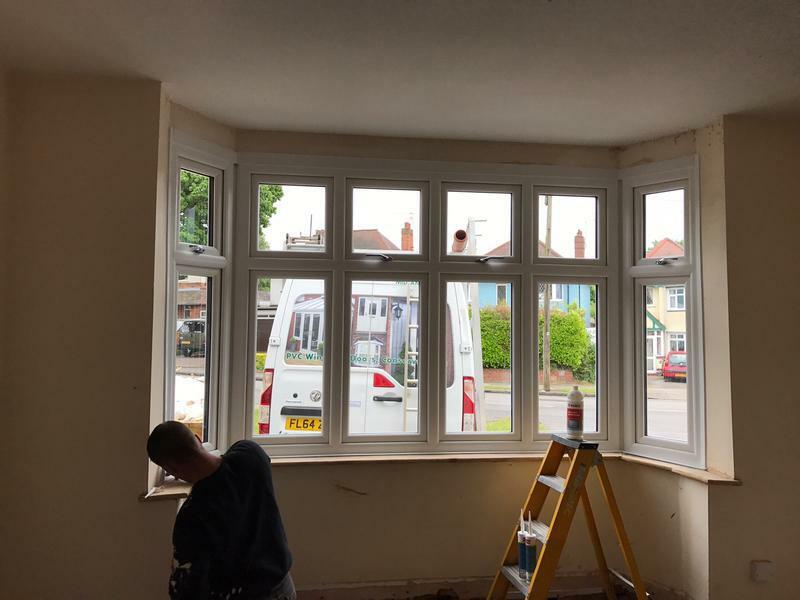 We can offer supply only trade products or supply and fit from our experienced fitting teams. 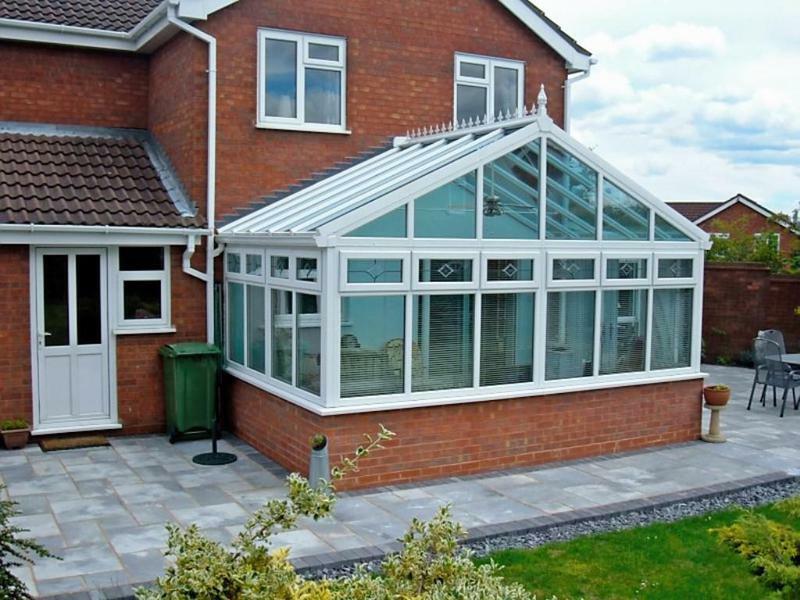 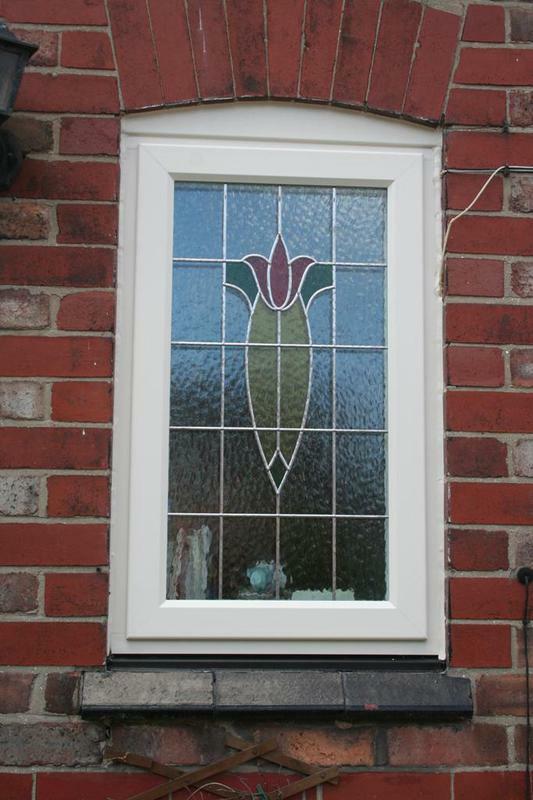 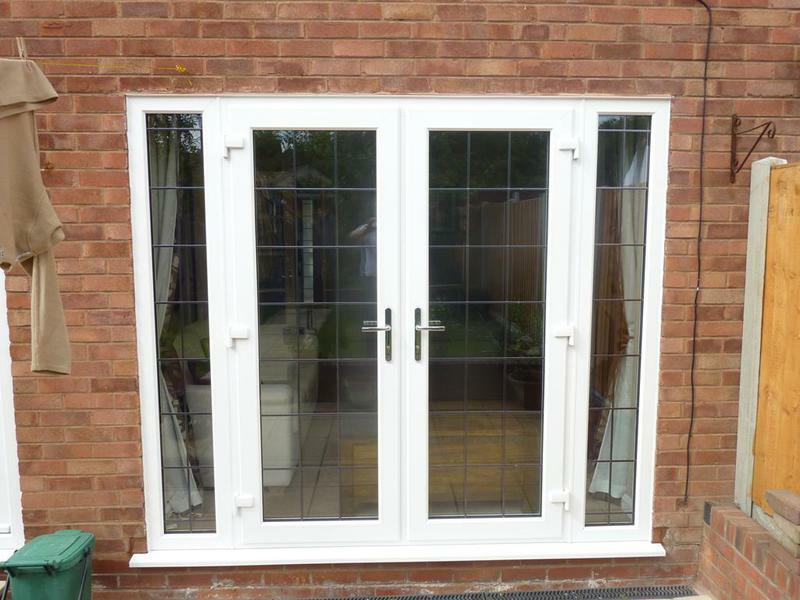 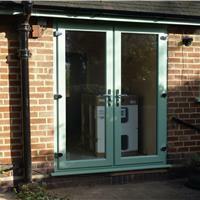 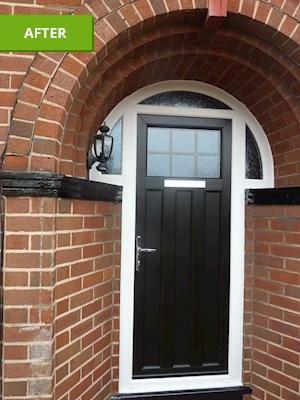 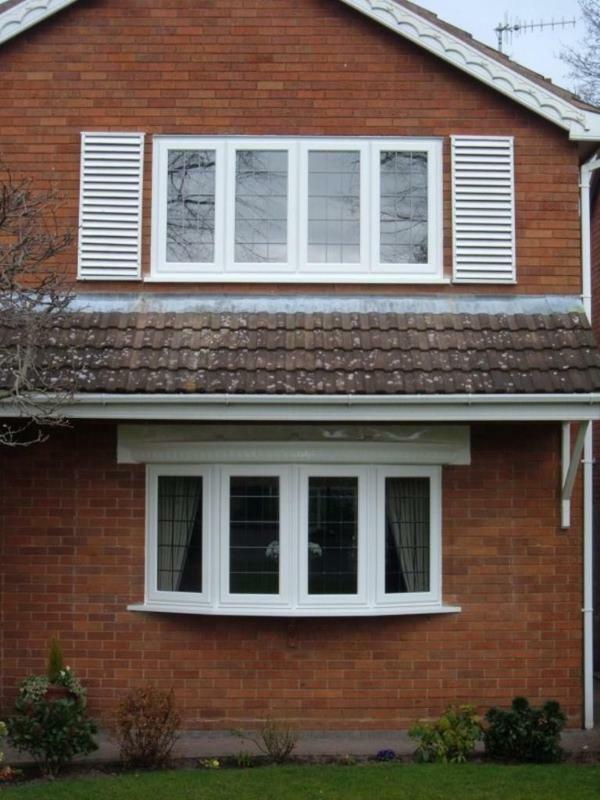 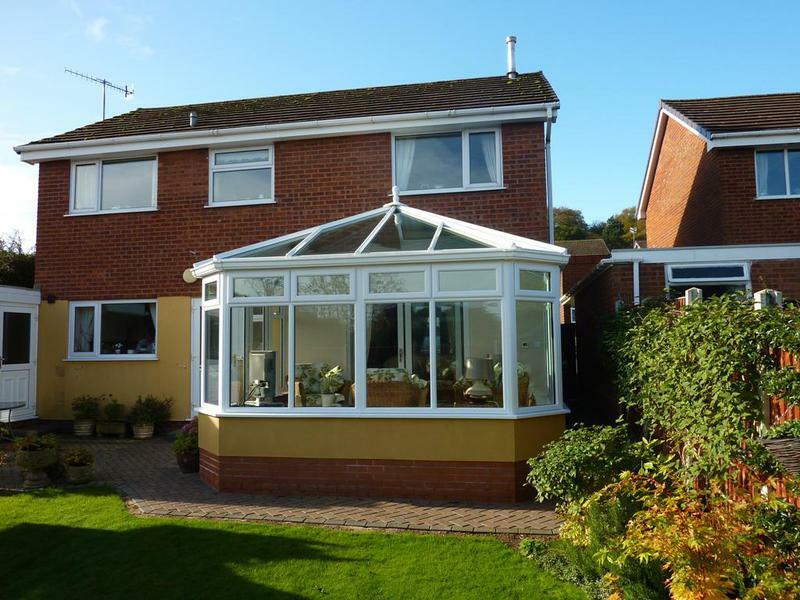 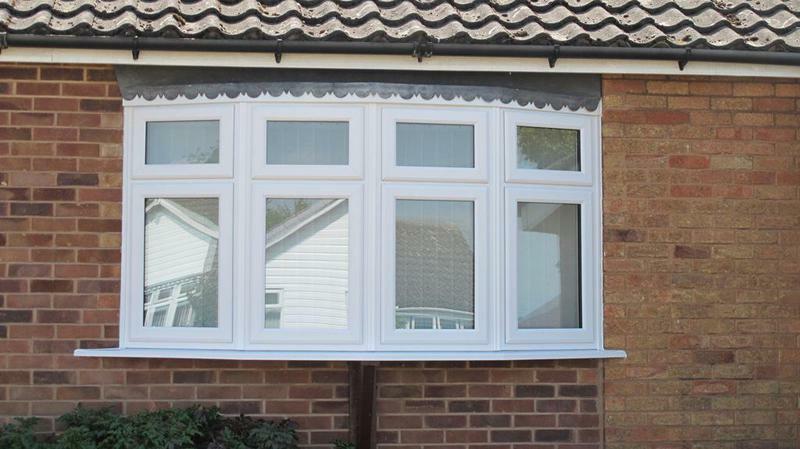 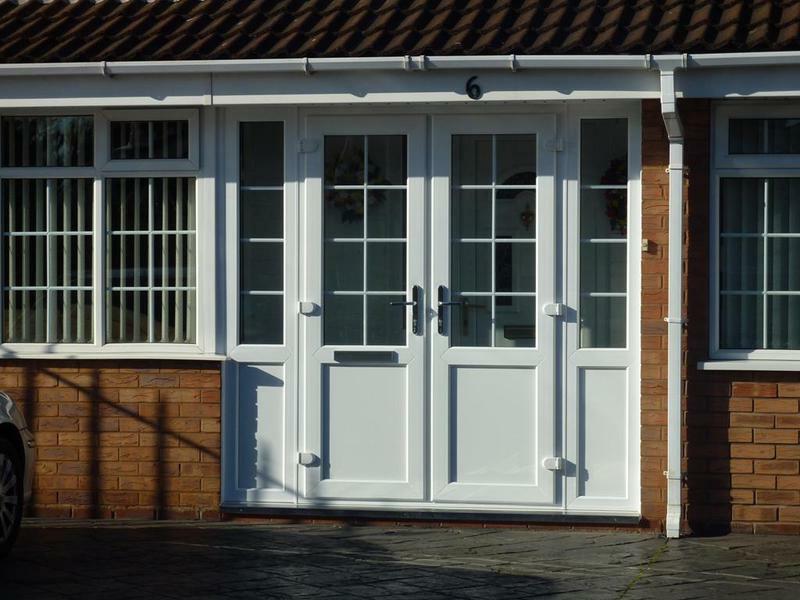 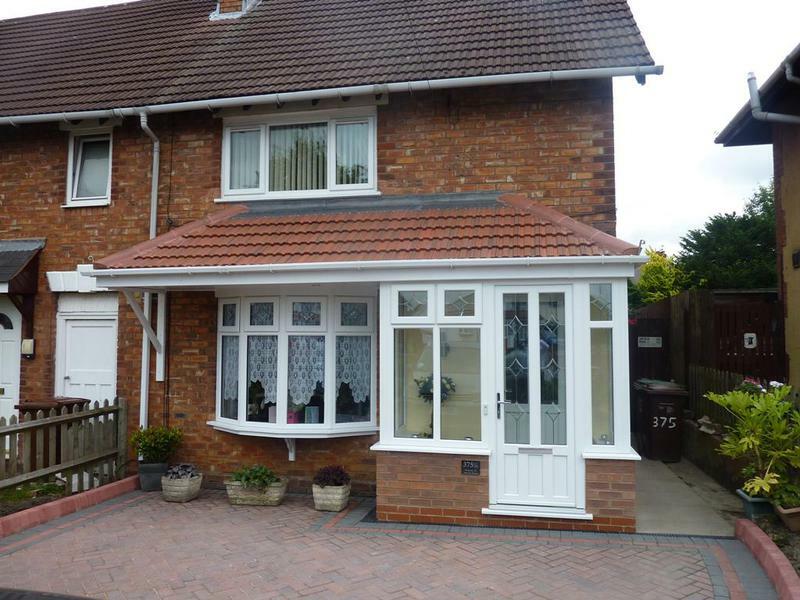 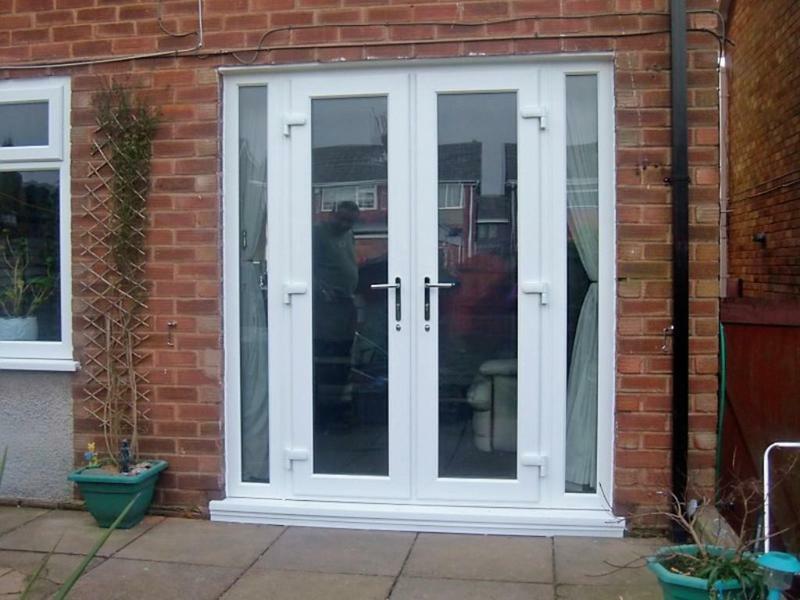 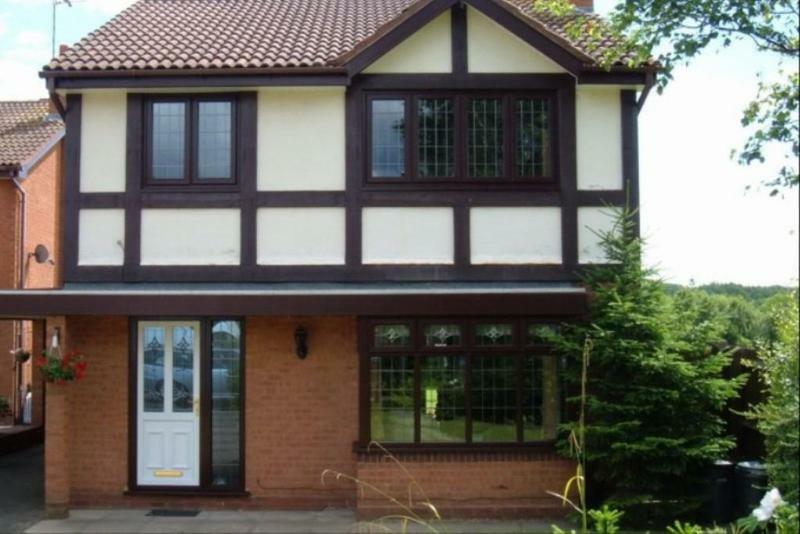 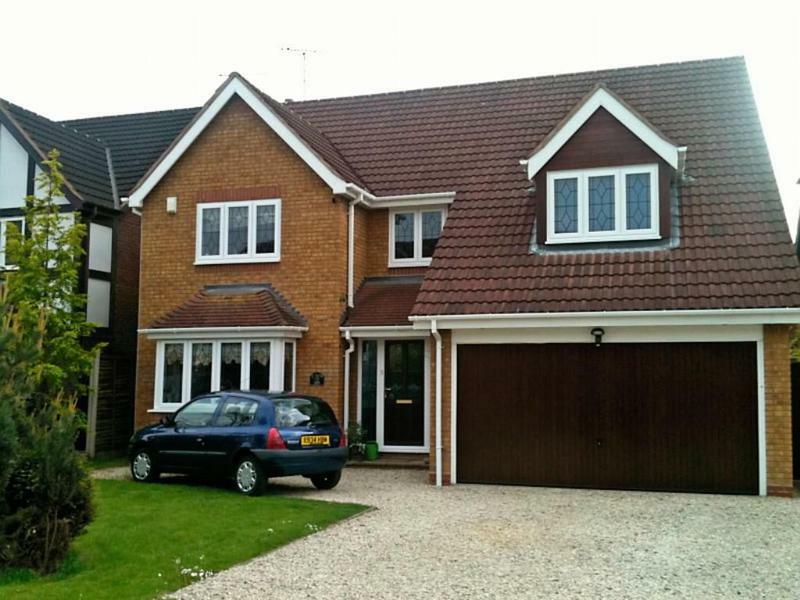 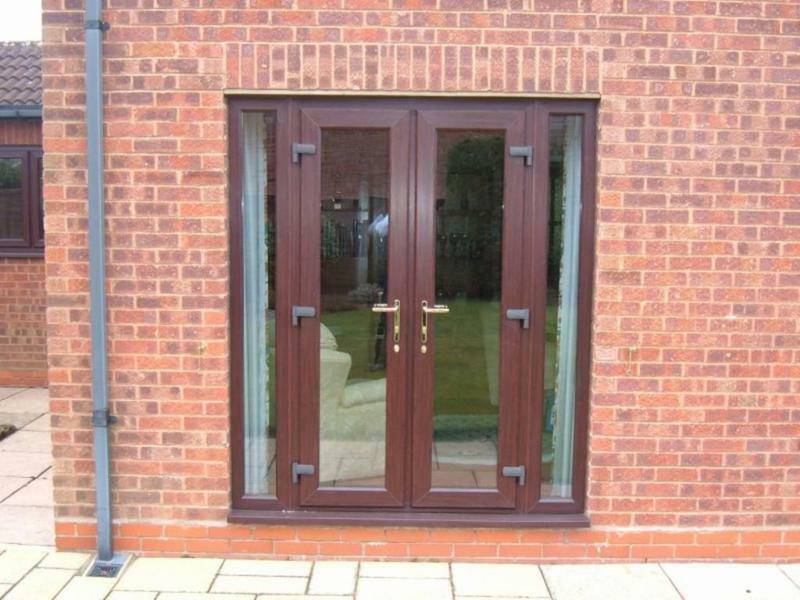 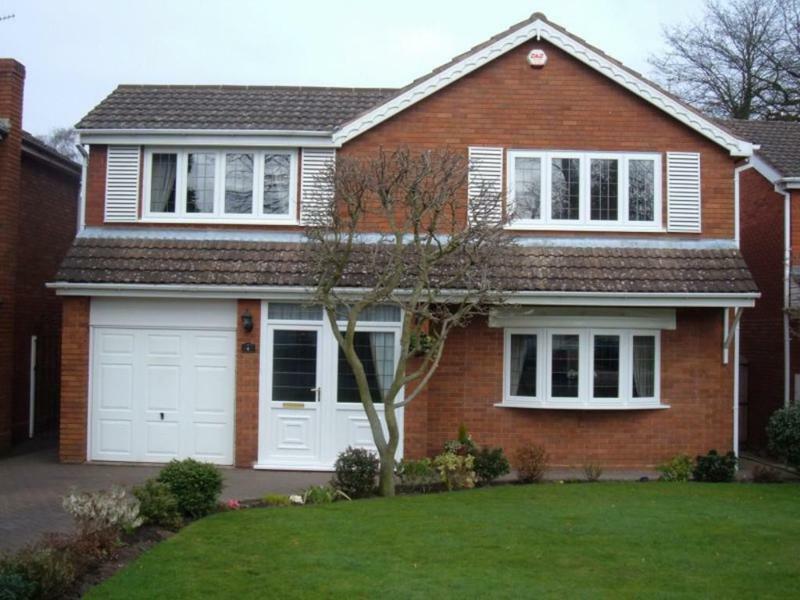 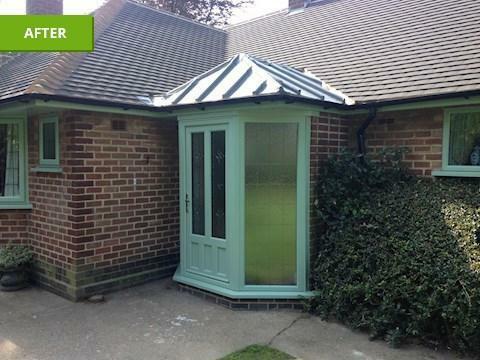 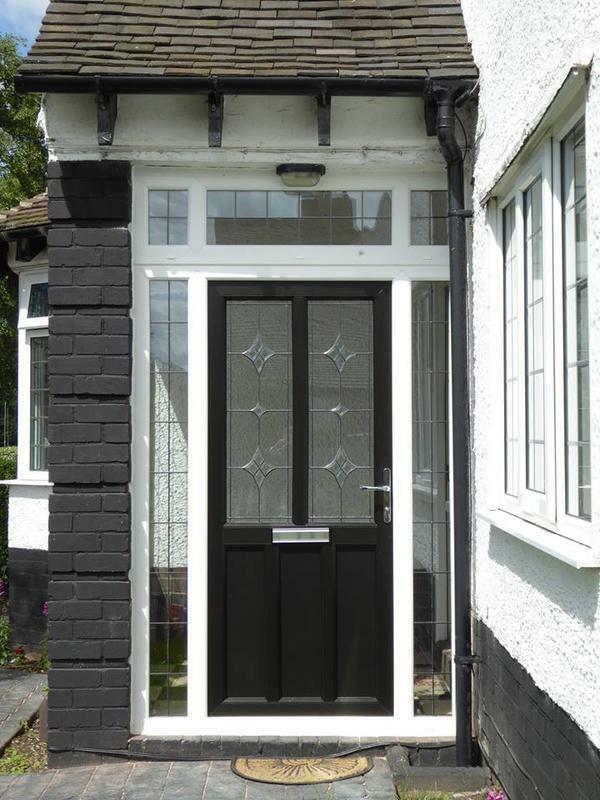 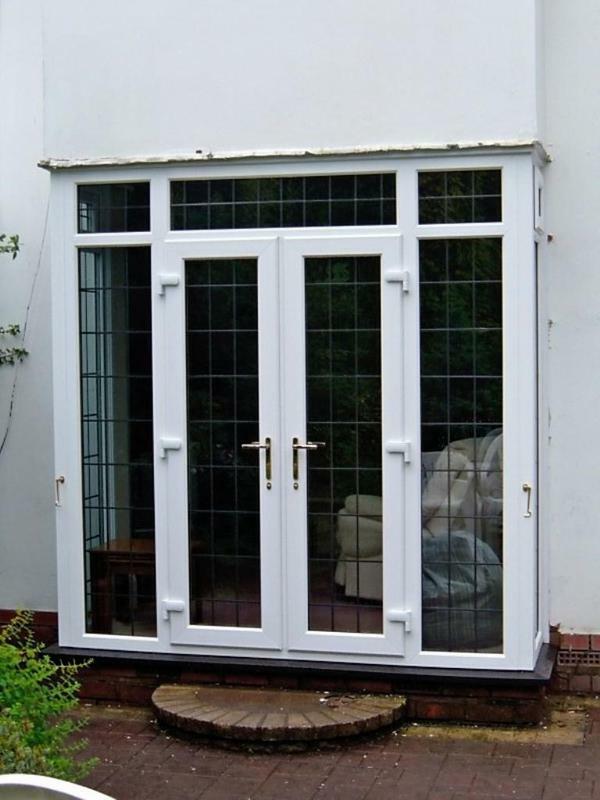 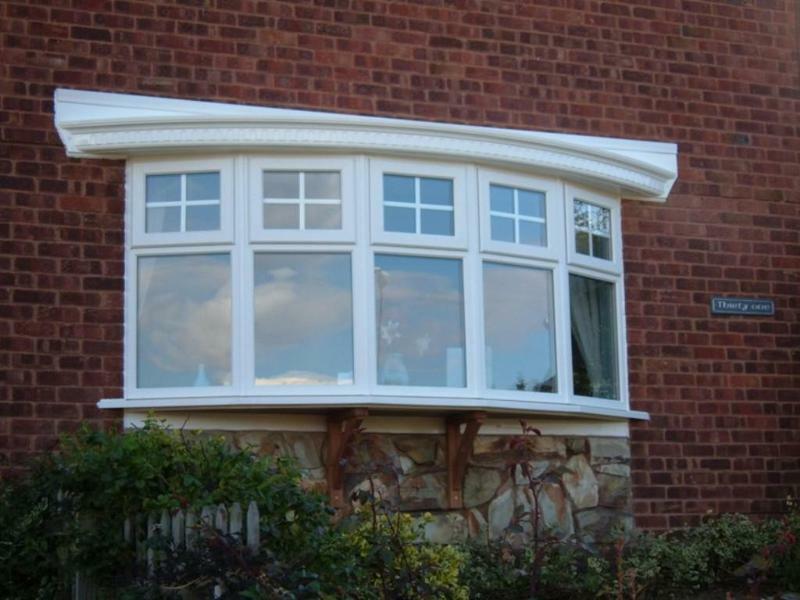 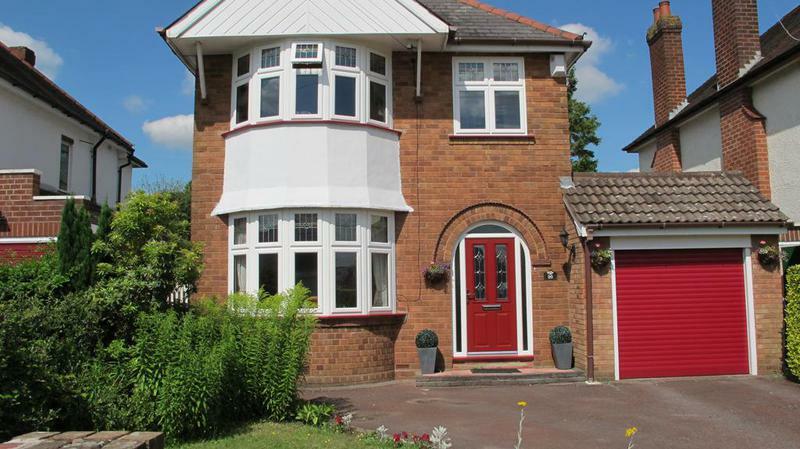 We offer building services to go with our windows and doors and conservatories. 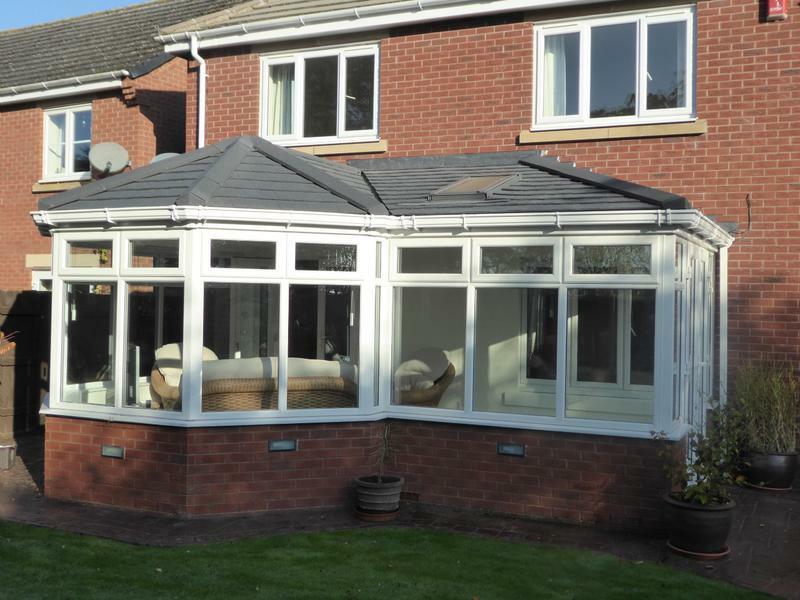 All our installations are covered with a full 10 year warranty across the board for both product and services provided. 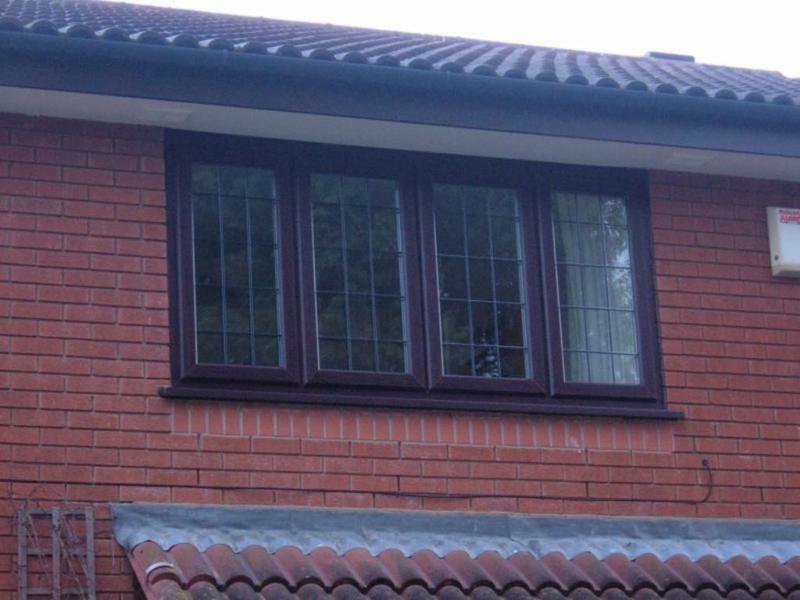 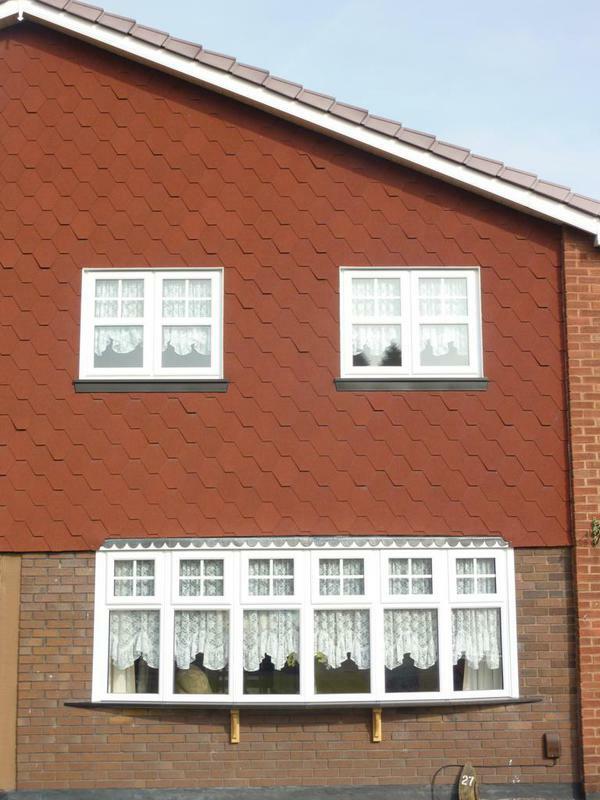 We also offer roofline, fascia, guttering and soffit replacement. 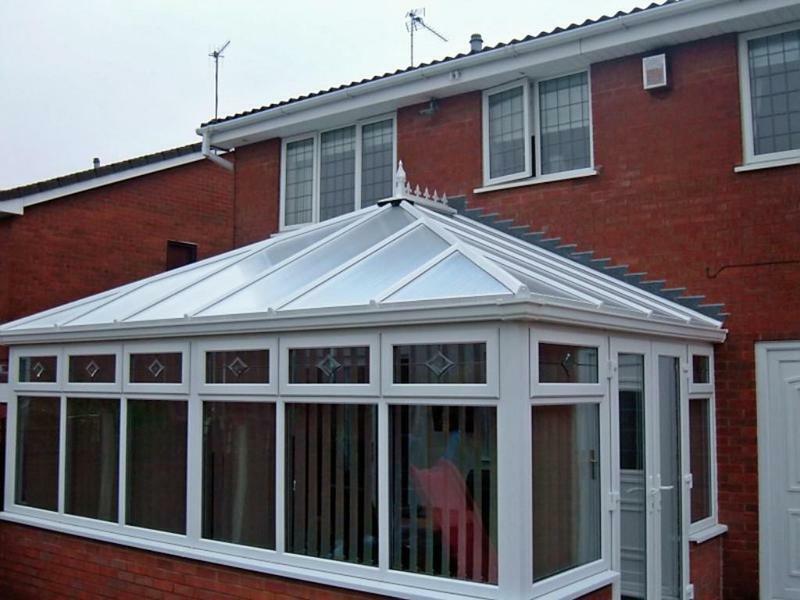 We are proud to be members of CERTAS guaranteeing a quality product and service with peace of mind for our customers. 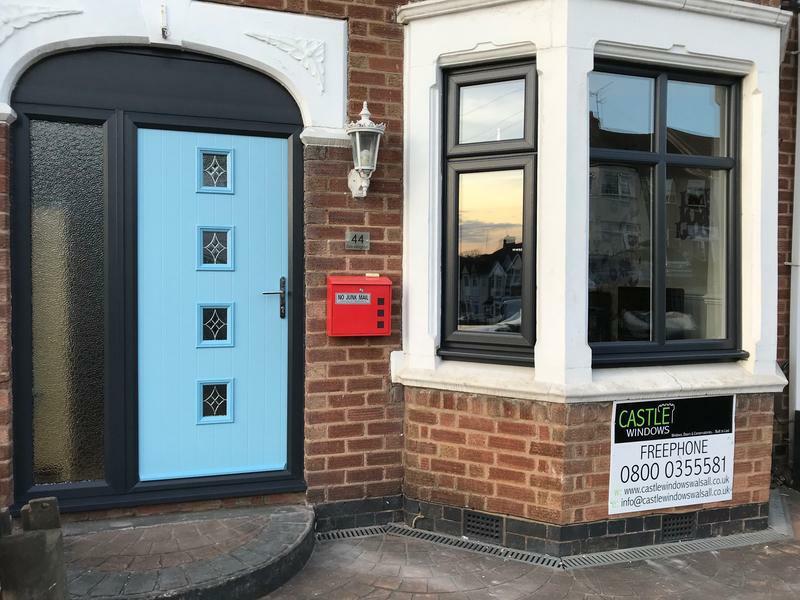 Contact us today to discuss your requirements and visit our website for more information on how we can help. 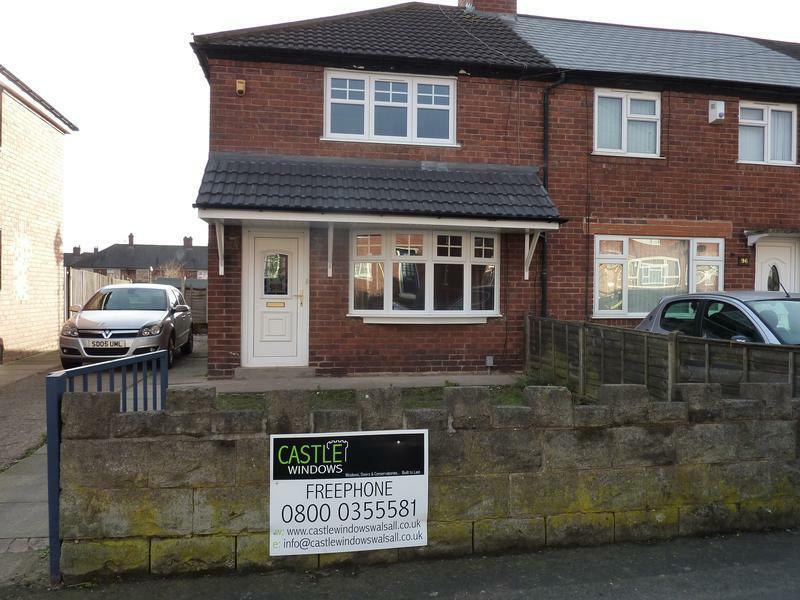 We are available for free friendly, professional and helpful advice and look forward to hearing from you. 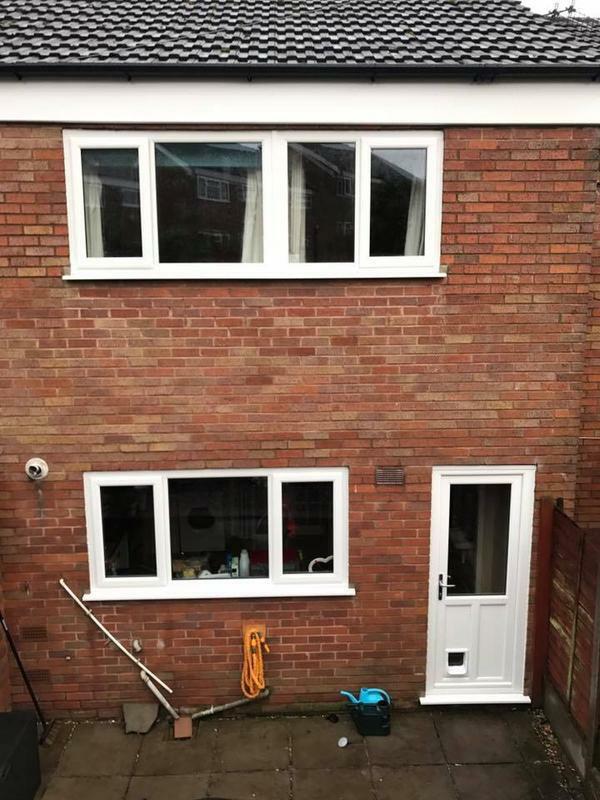 "Great from start to finish." 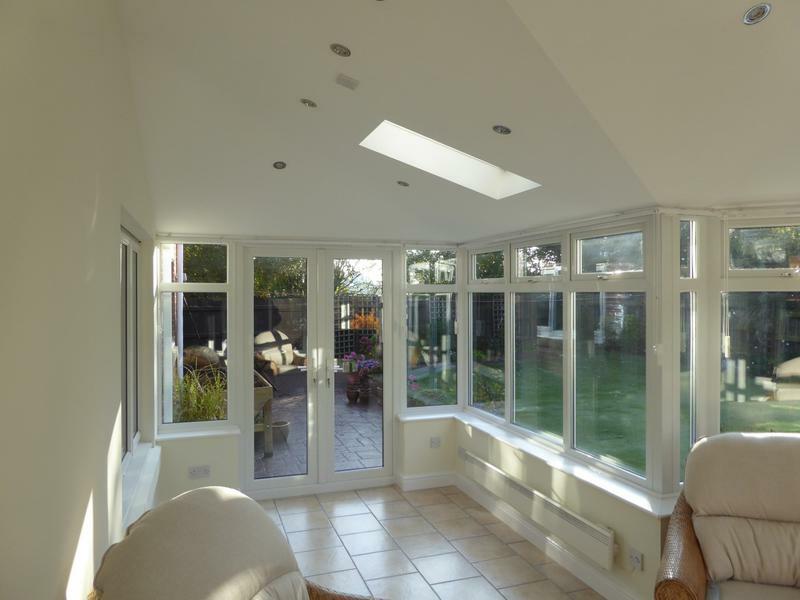 "From time appointment was made for quotation until completion of the job, everything was as planned. 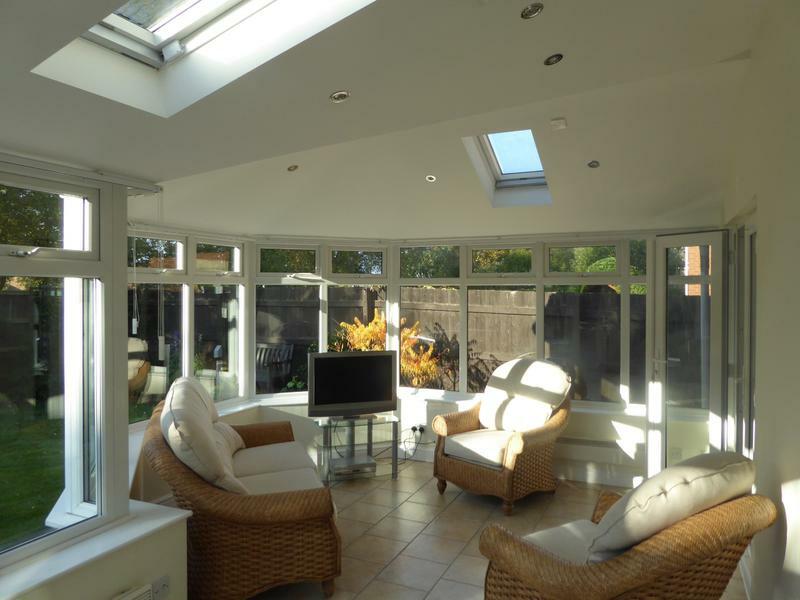 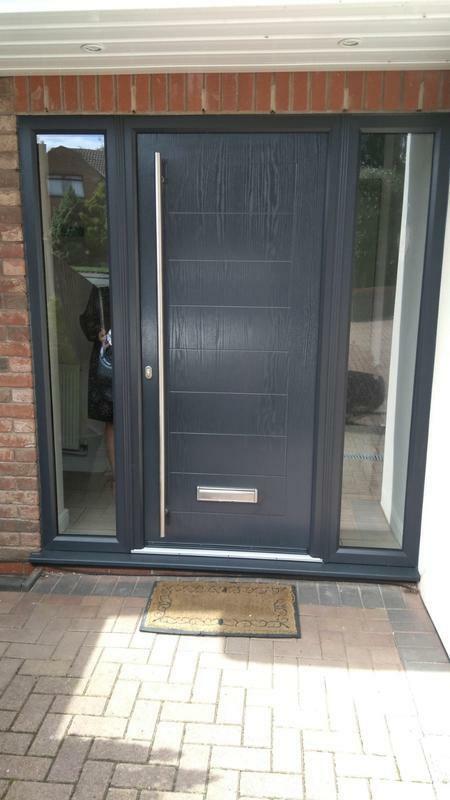 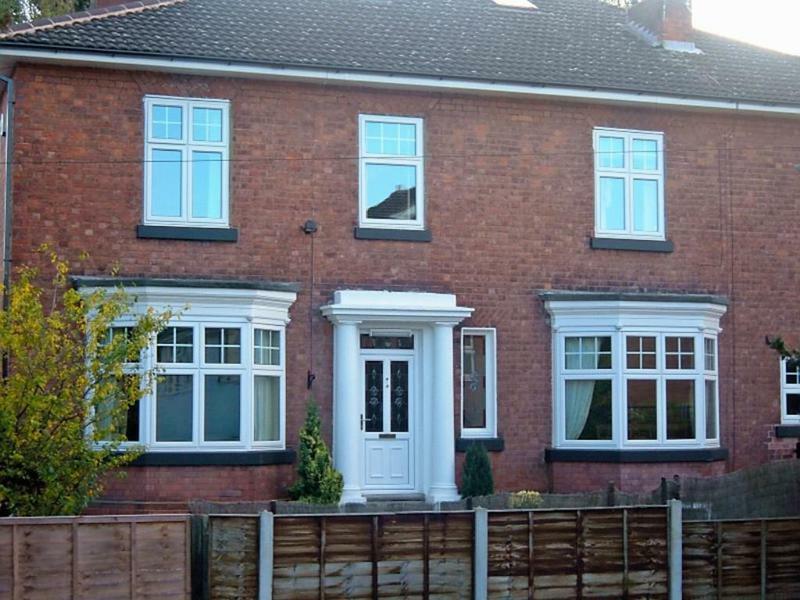 Work was carried out to the exact specification and on time. 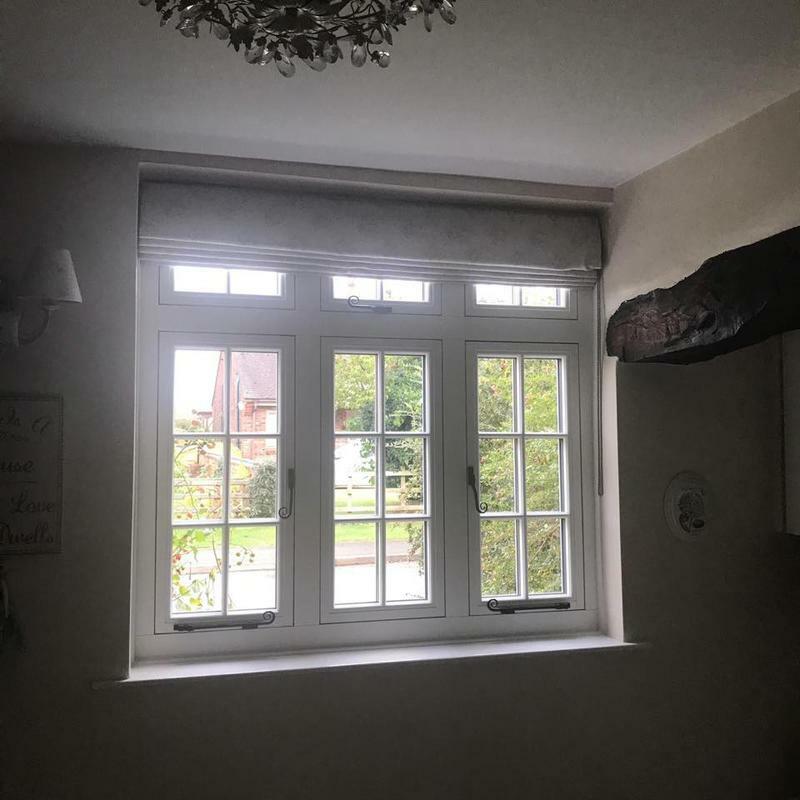 I could not have been more delighted with the standard of work and would have no hesitation in giving a recommendation." 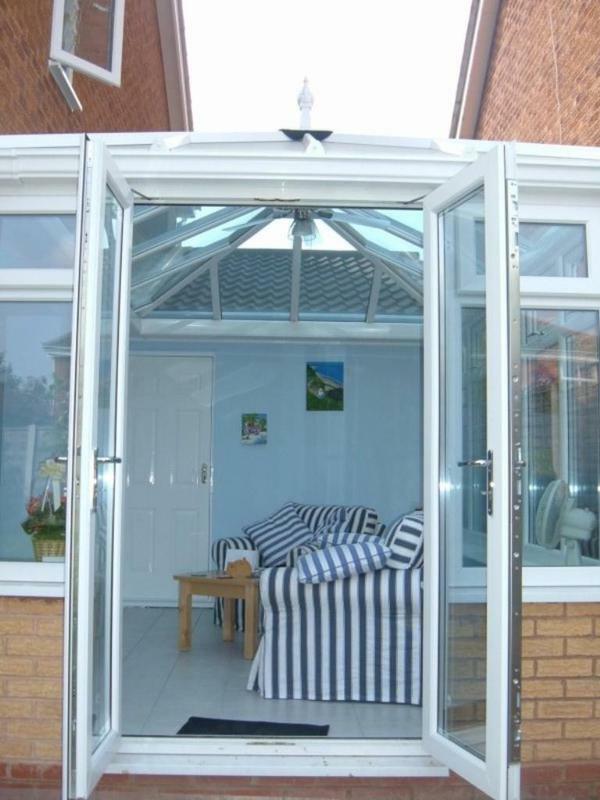 "Friendly lads, great work for a good price."